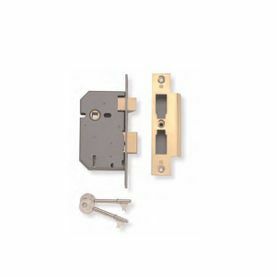 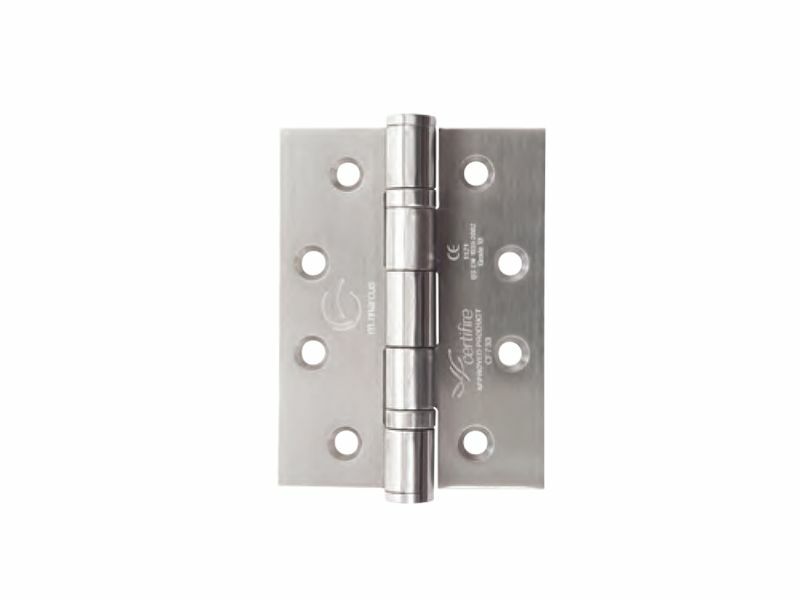 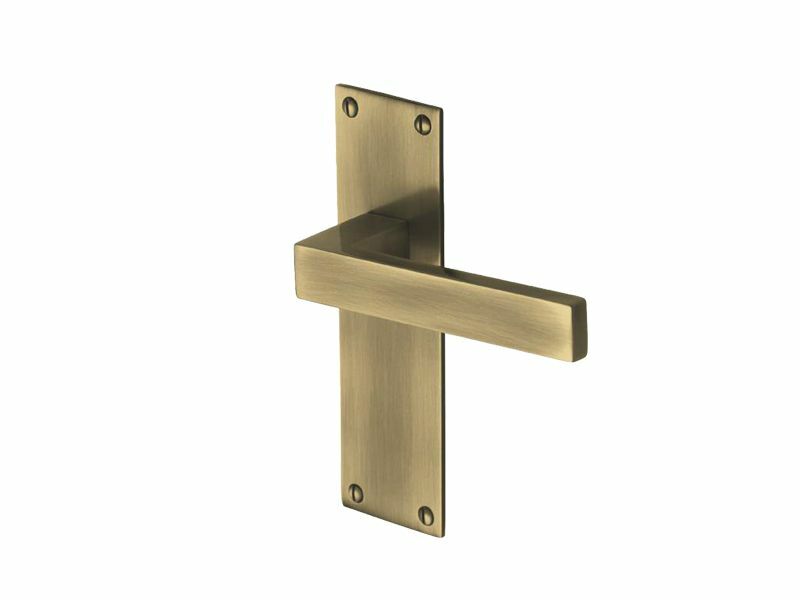 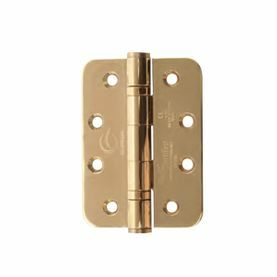 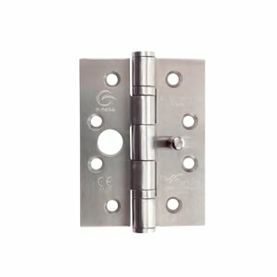 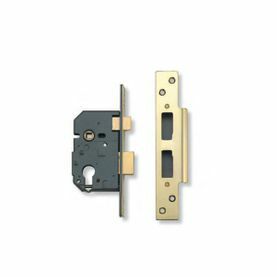 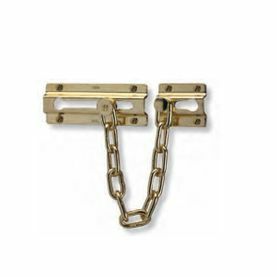 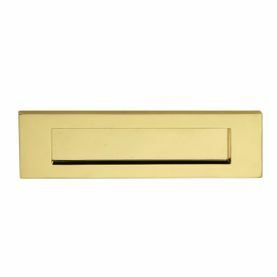 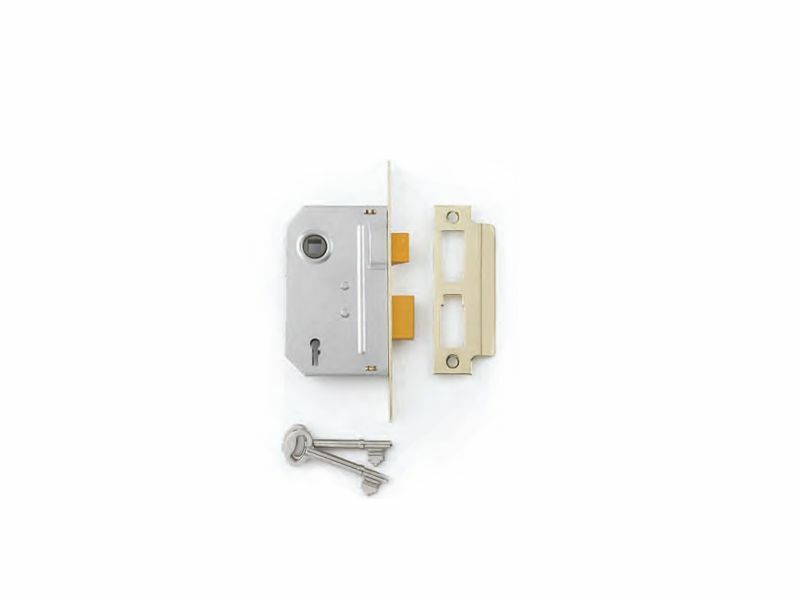 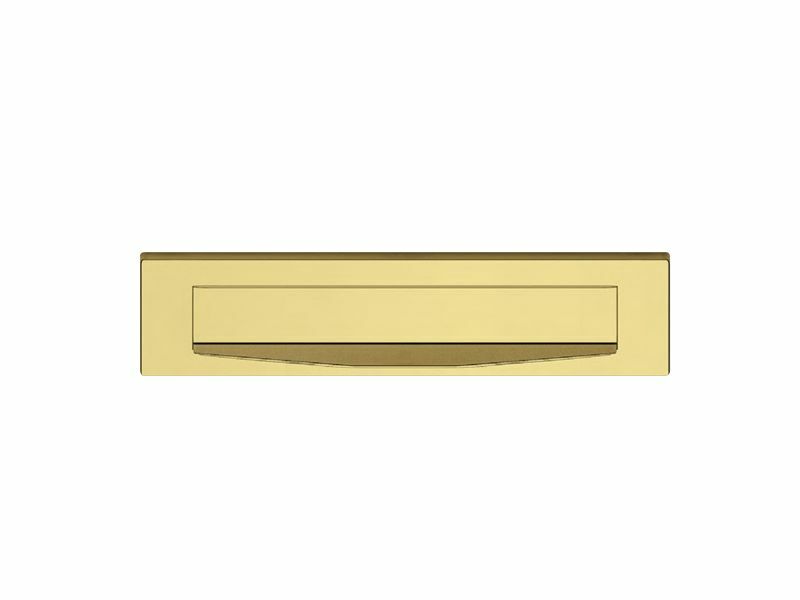 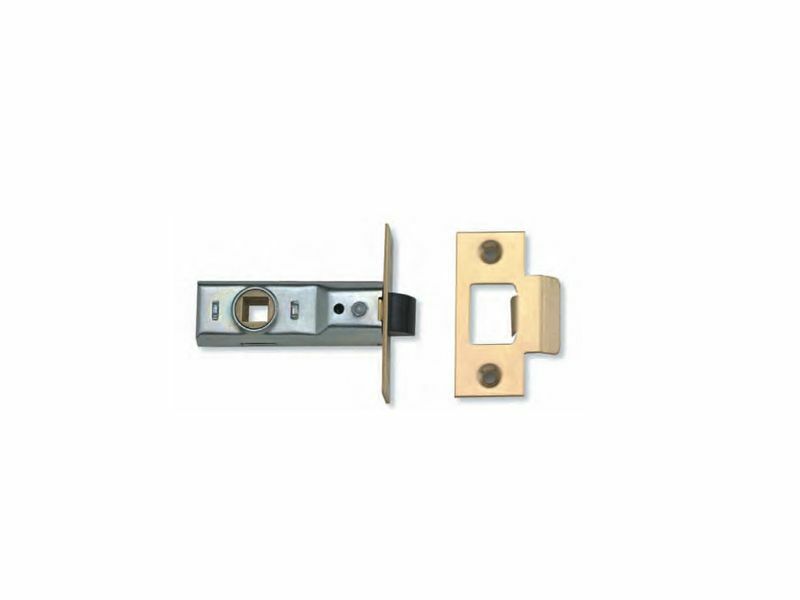 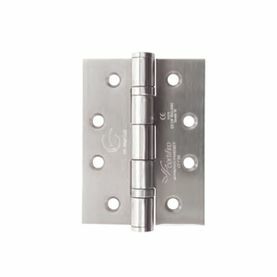 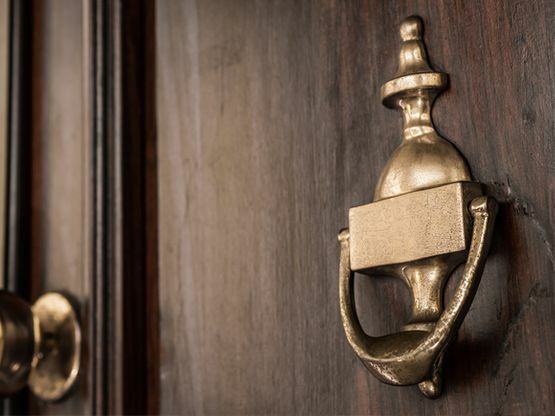 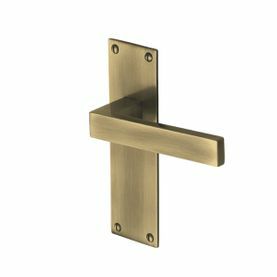 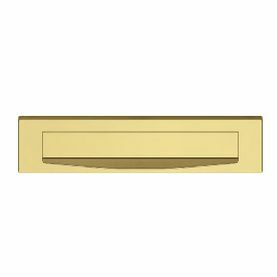 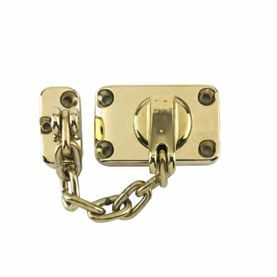 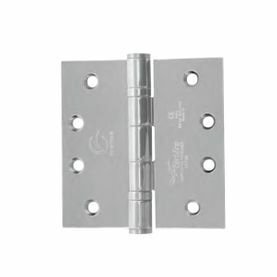 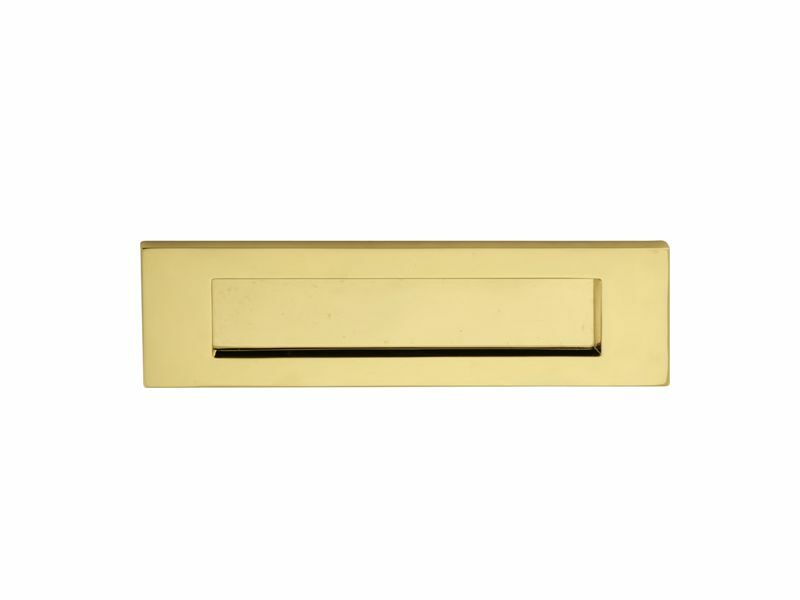 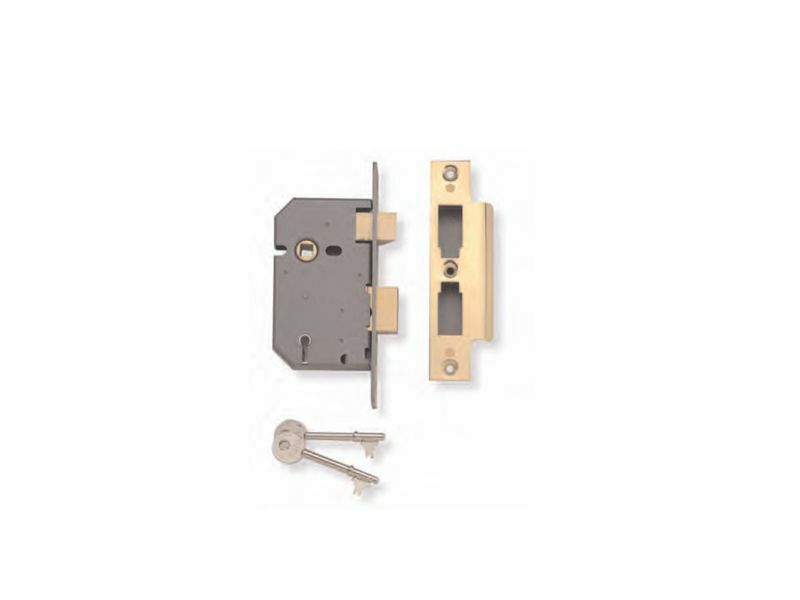 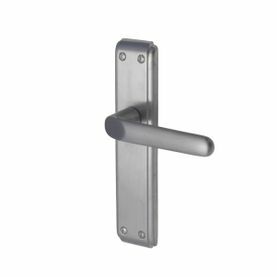 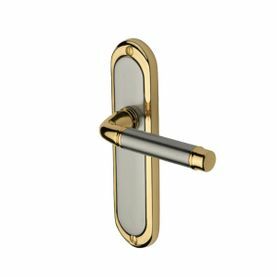 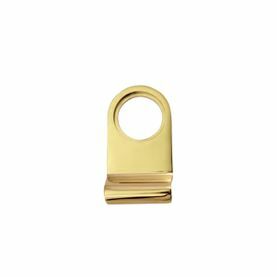 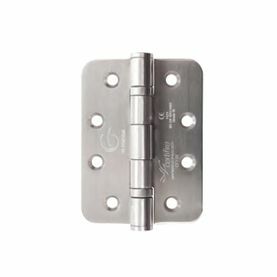 If you're in the trade Simply Doors can supply you with a wide range of door furniture, including door handles, locks, hinges, letterboxes and much more. 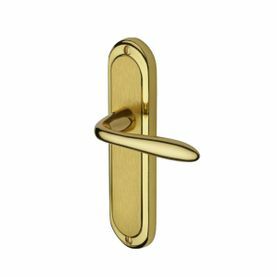 We also offer a door furniture fitting service to private home and business owners if you require a specialist lock fitted for insurance purposes, or quality finishing touches to your doors. 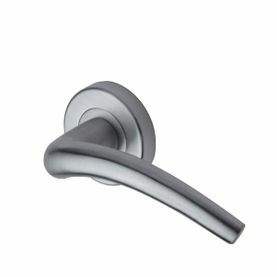 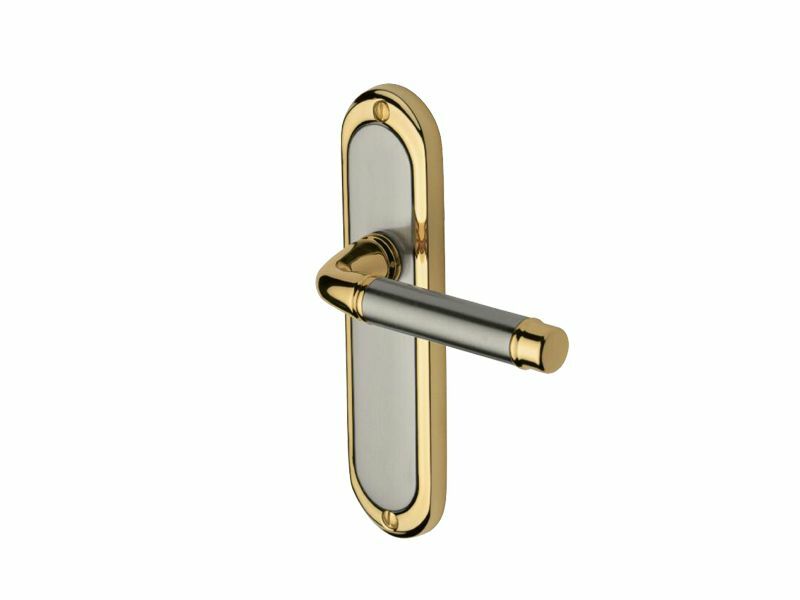 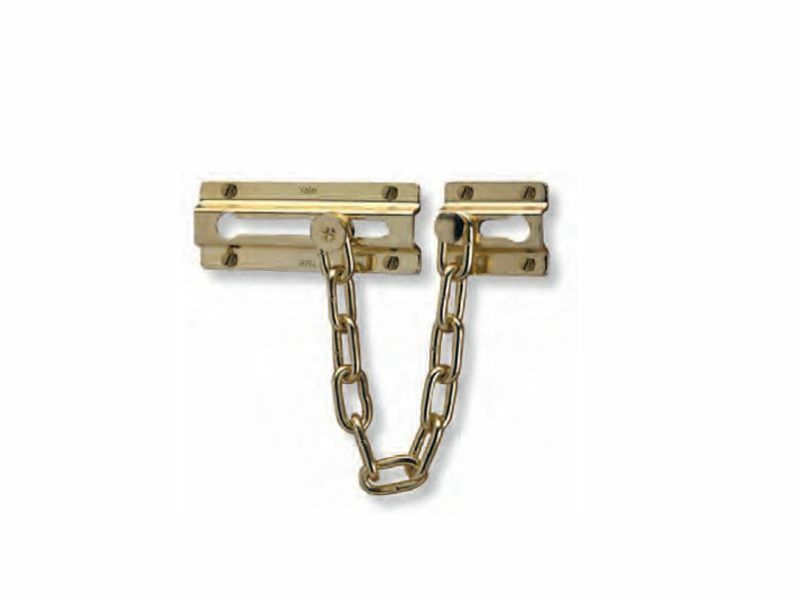 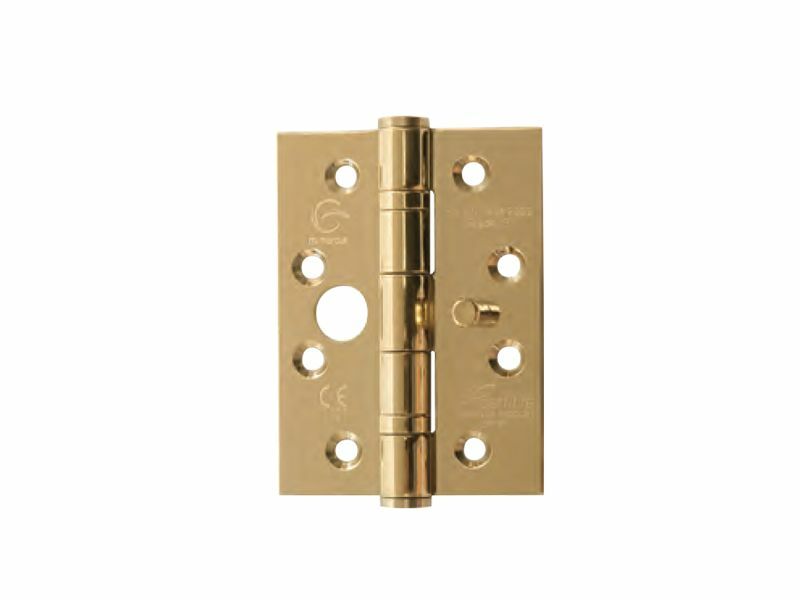 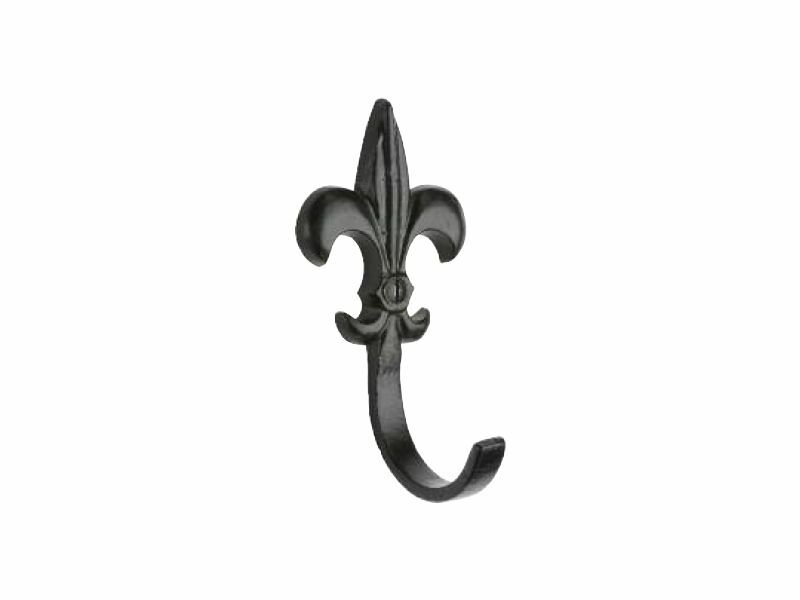 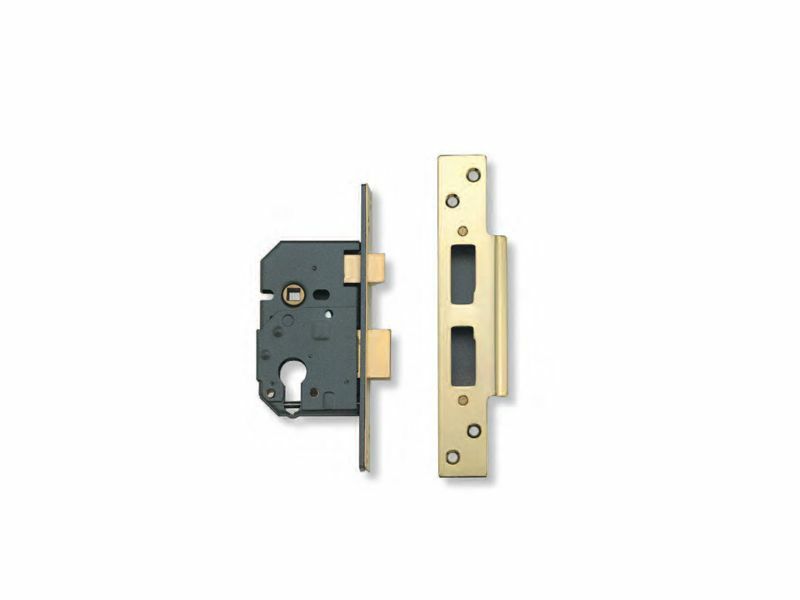 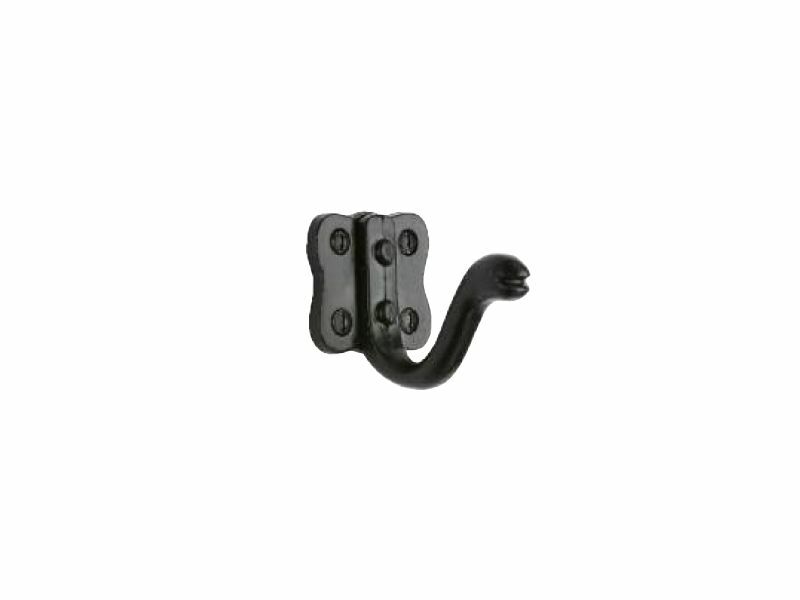 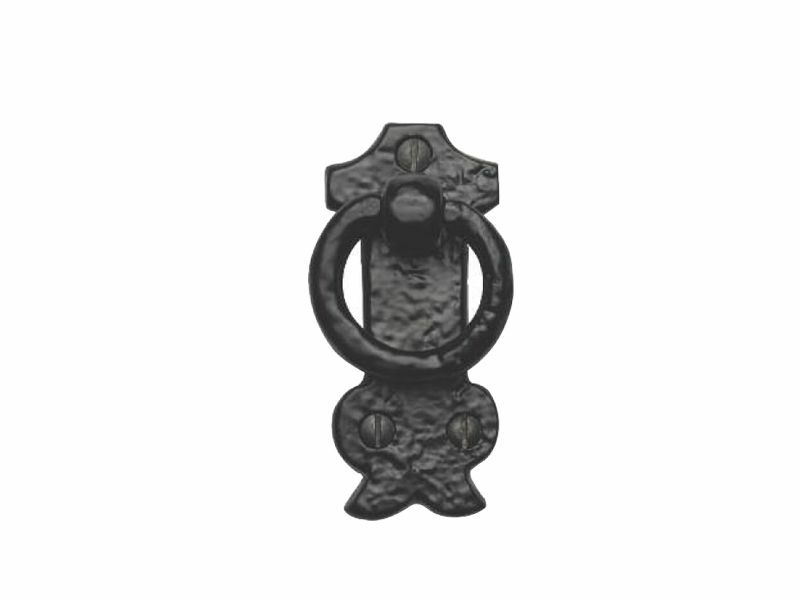 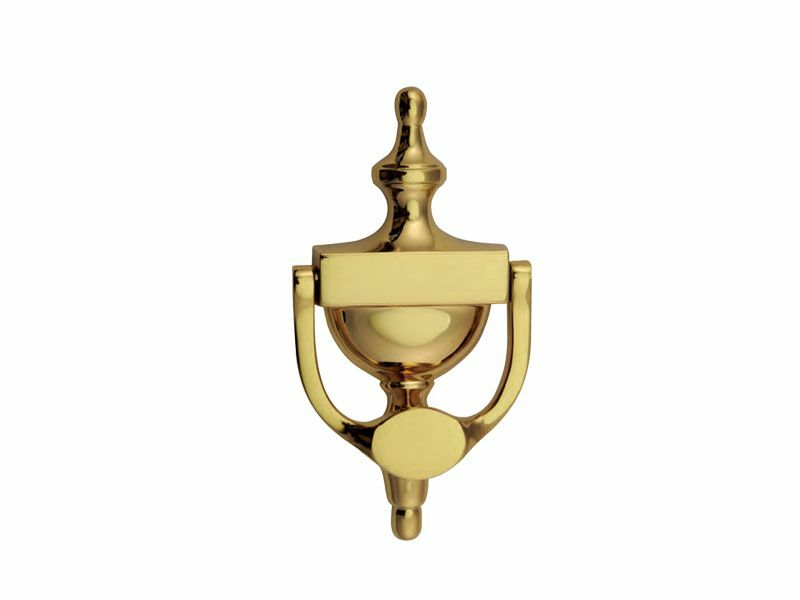 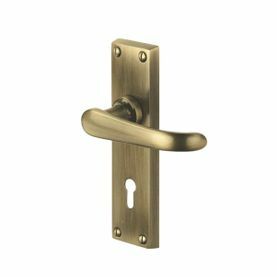 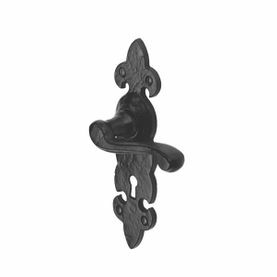 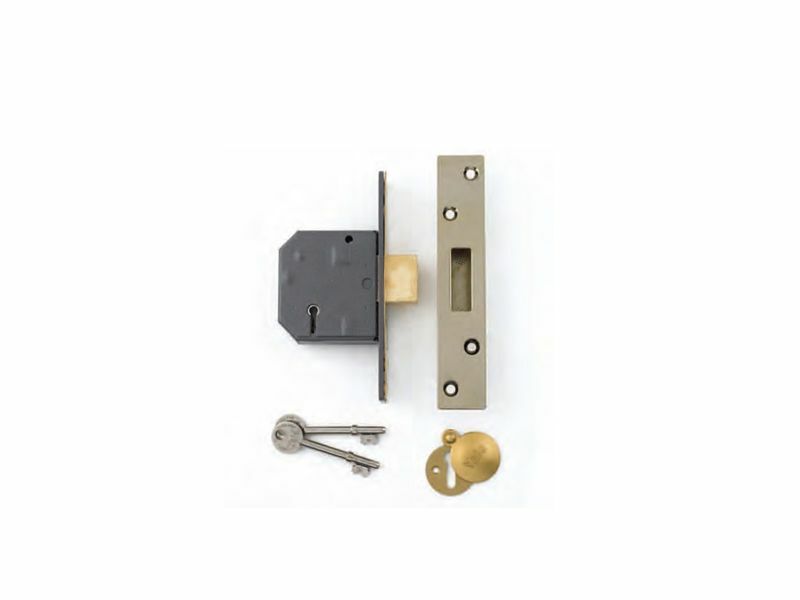 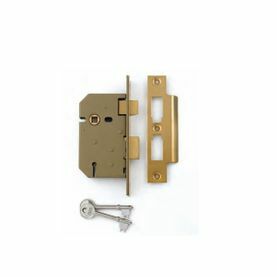 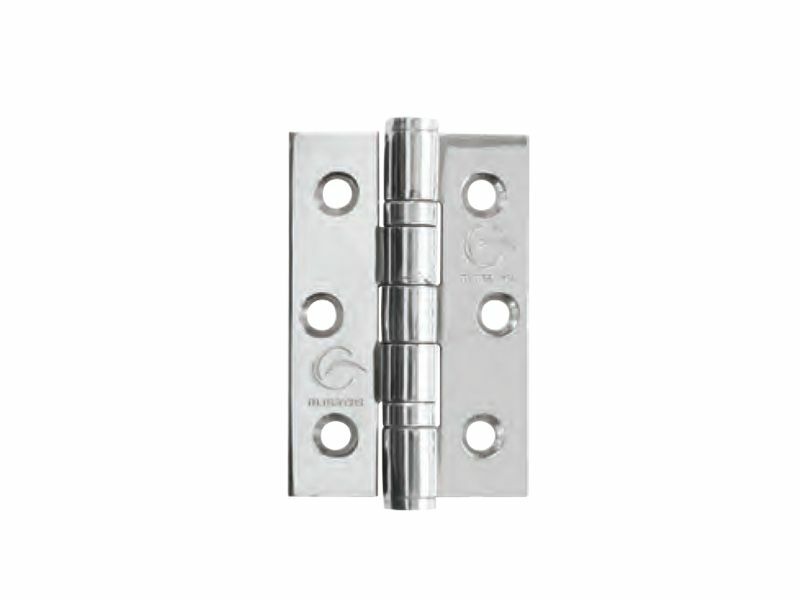 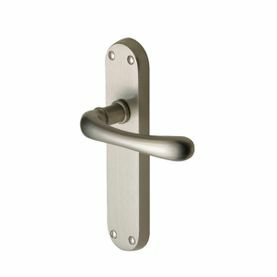 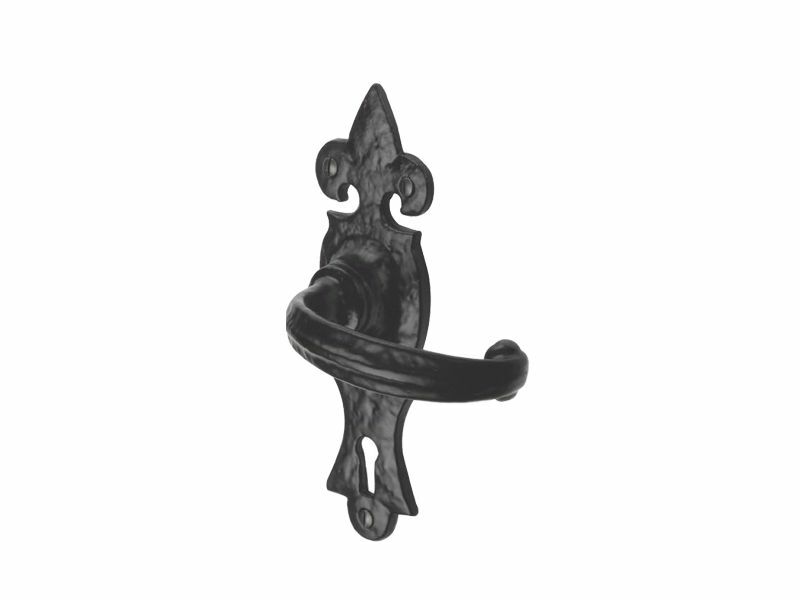 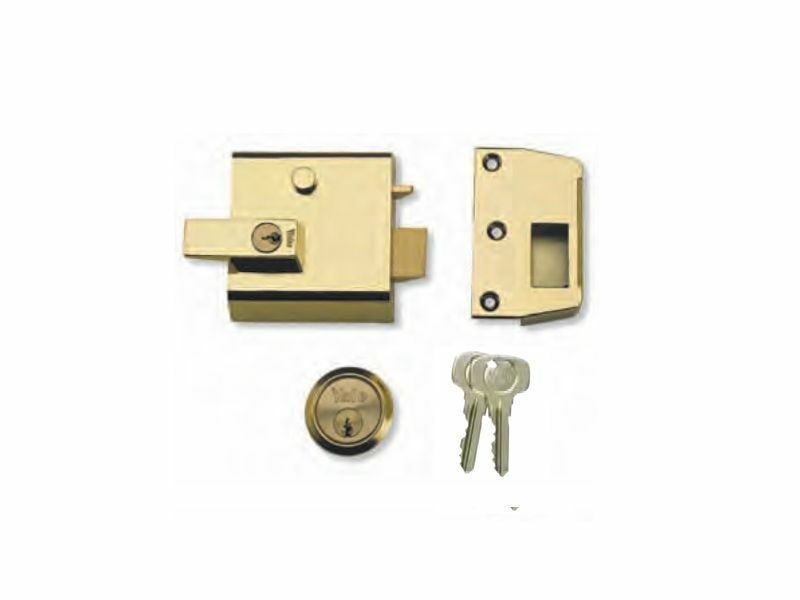 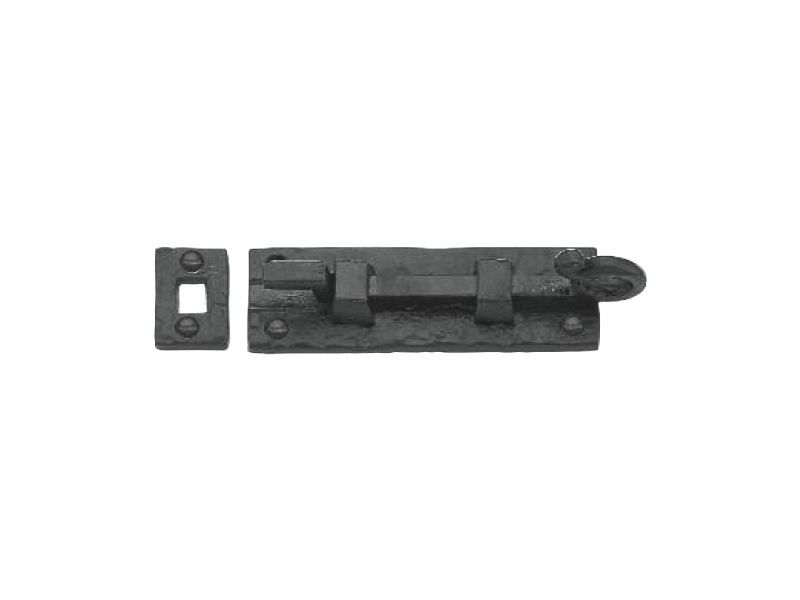 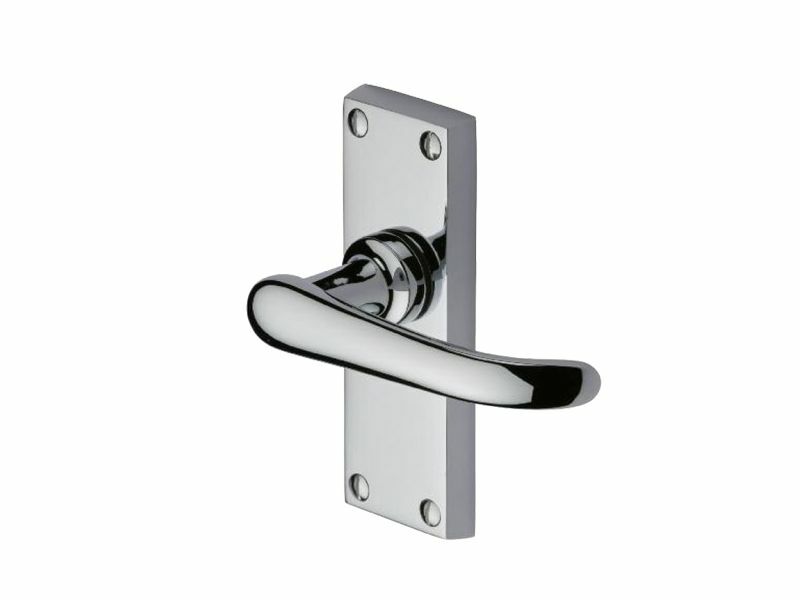 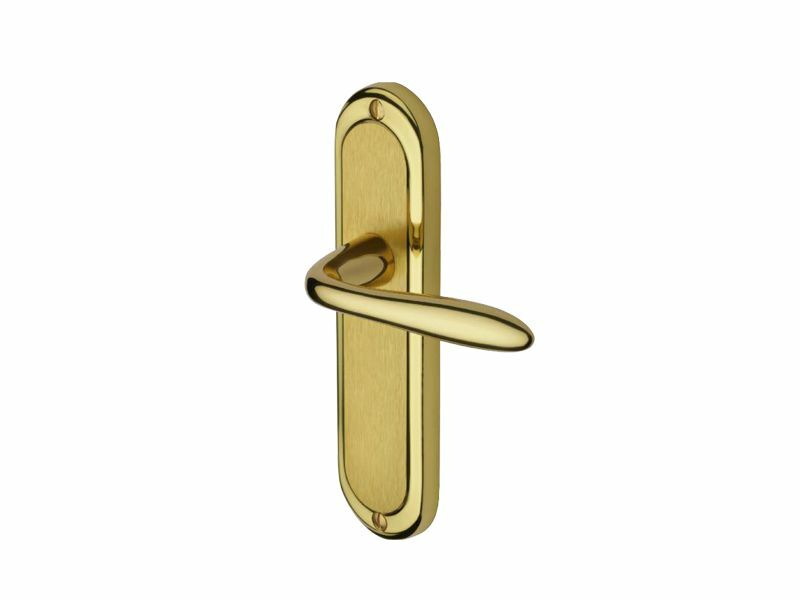 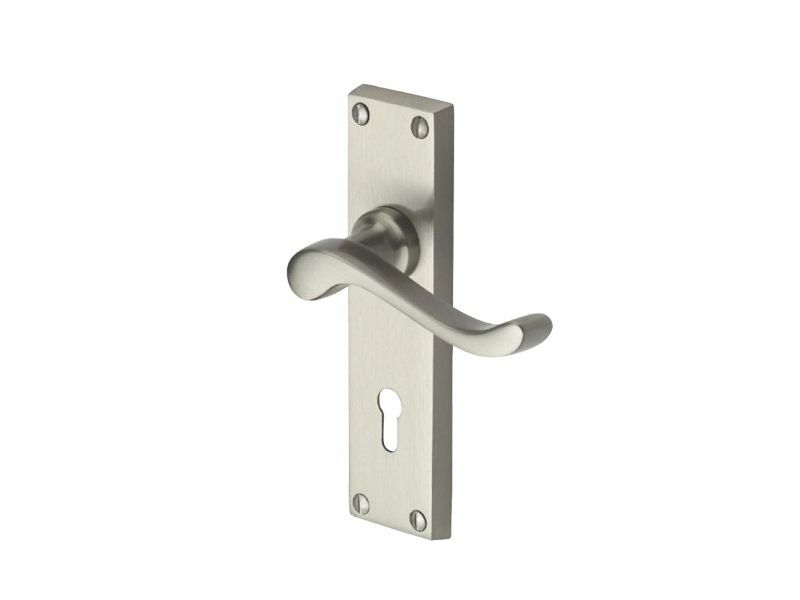 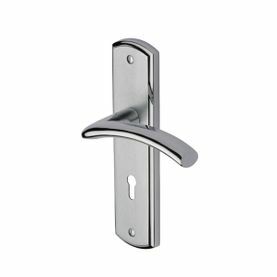 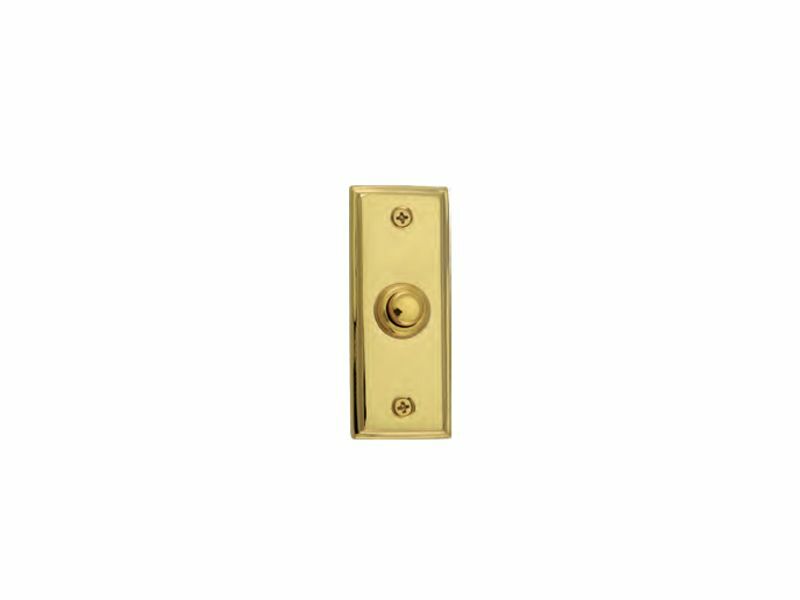 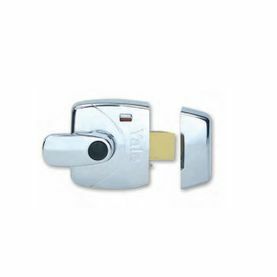 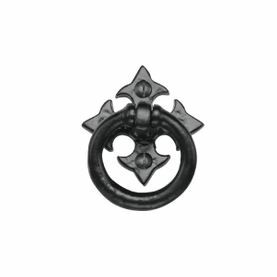 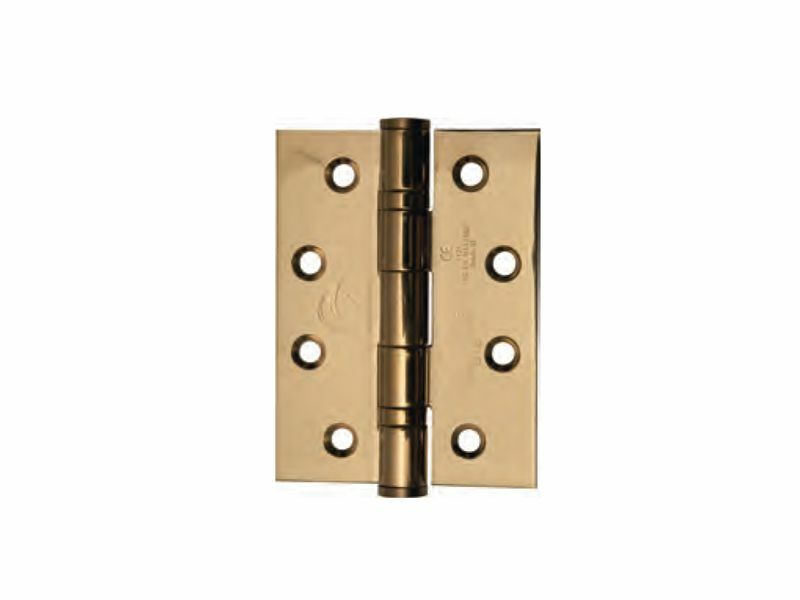 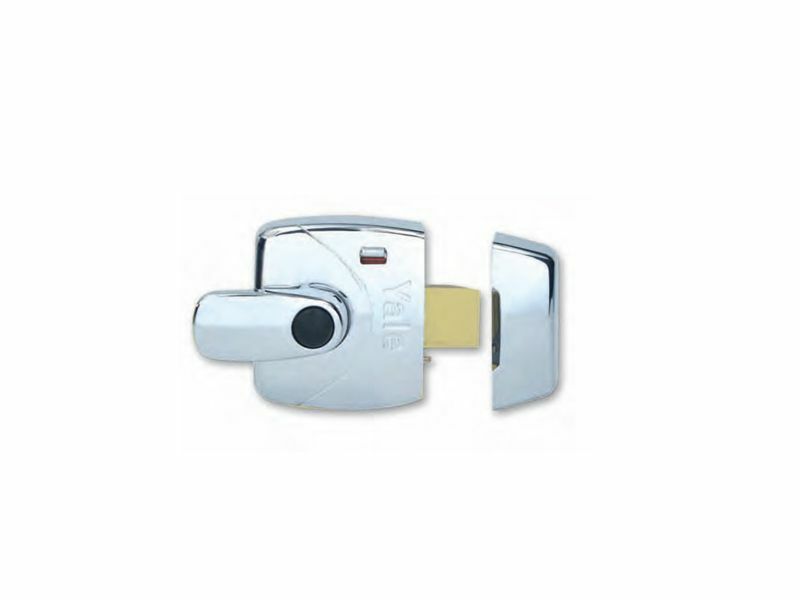 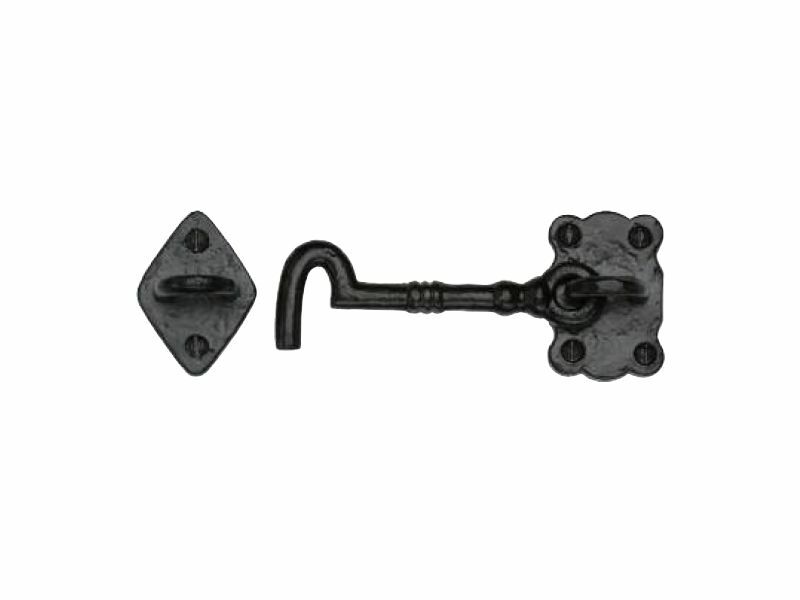 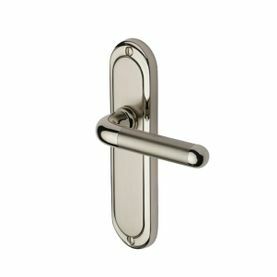 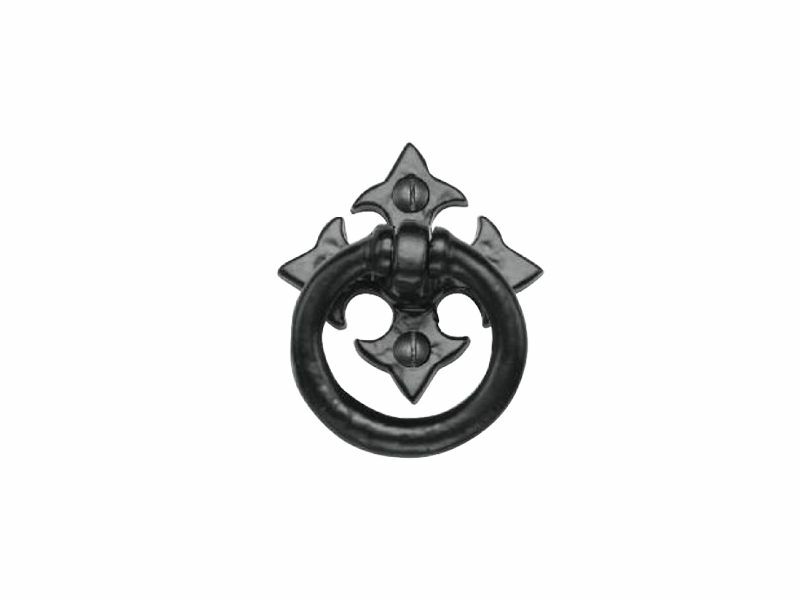 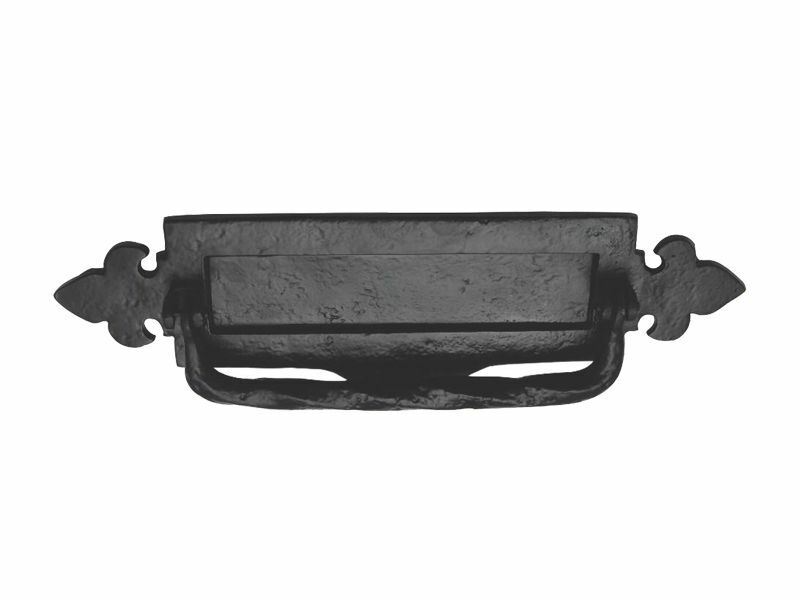 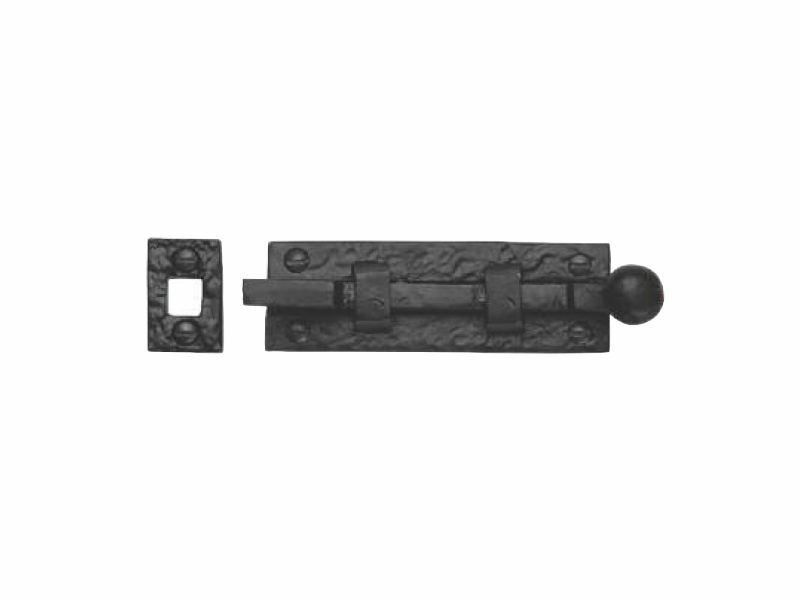 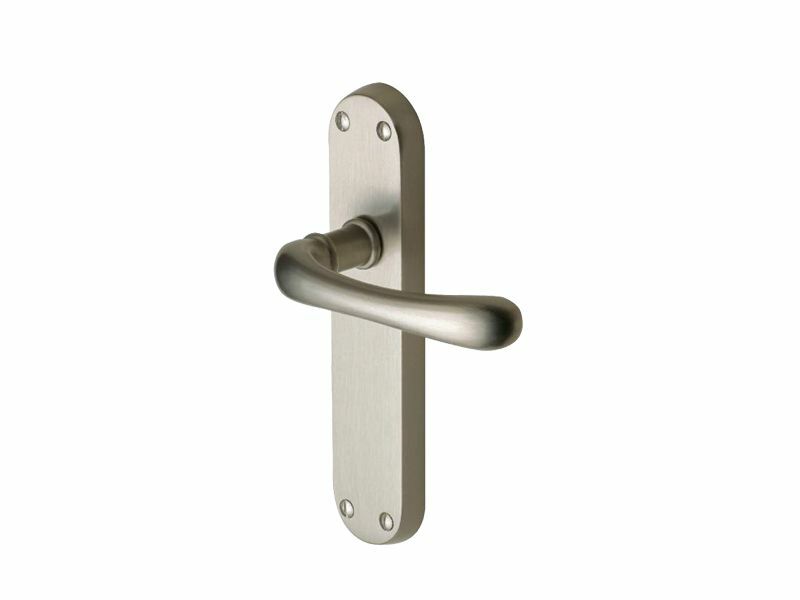 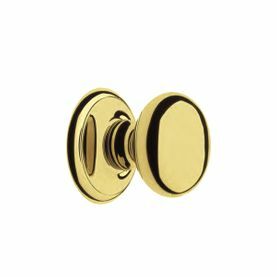 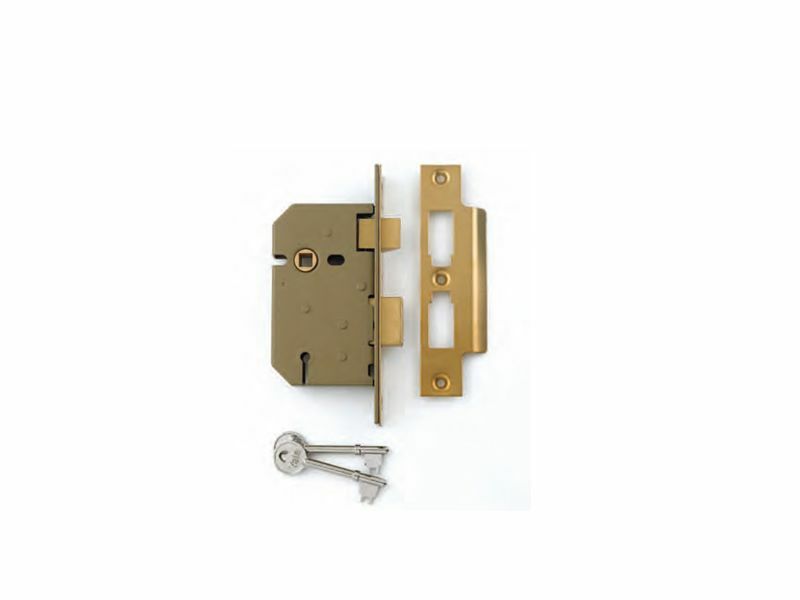 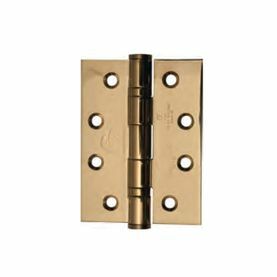 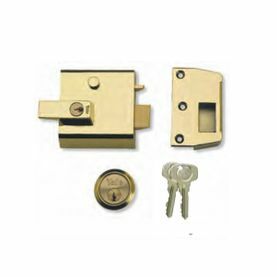 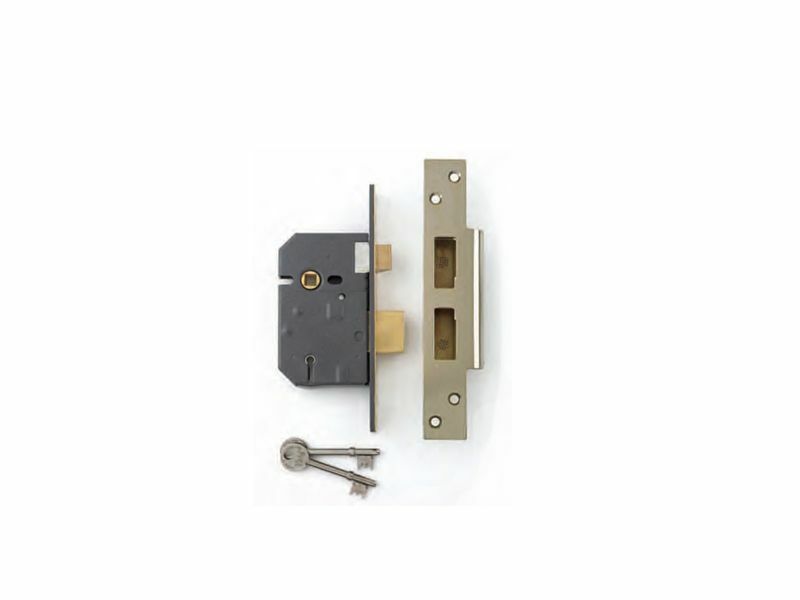 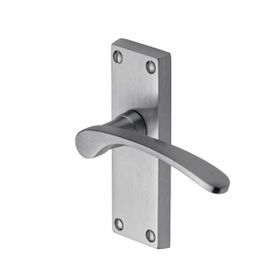 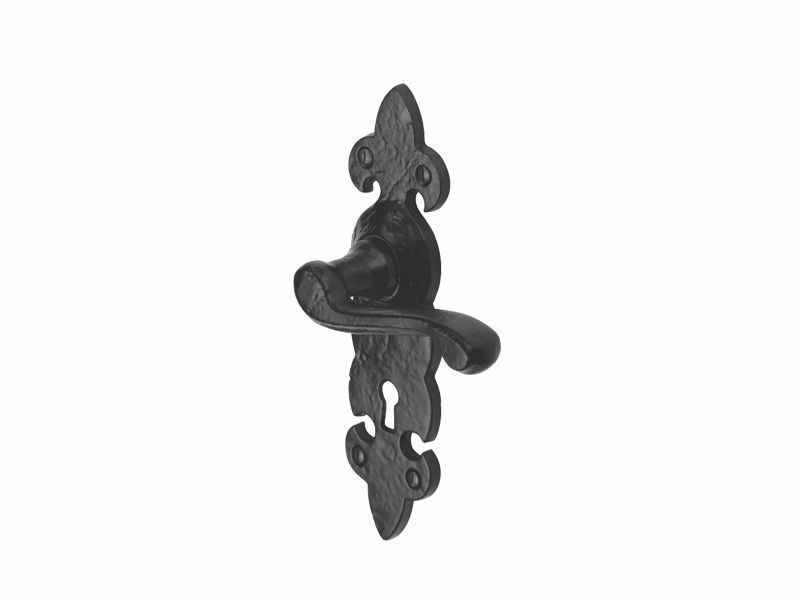 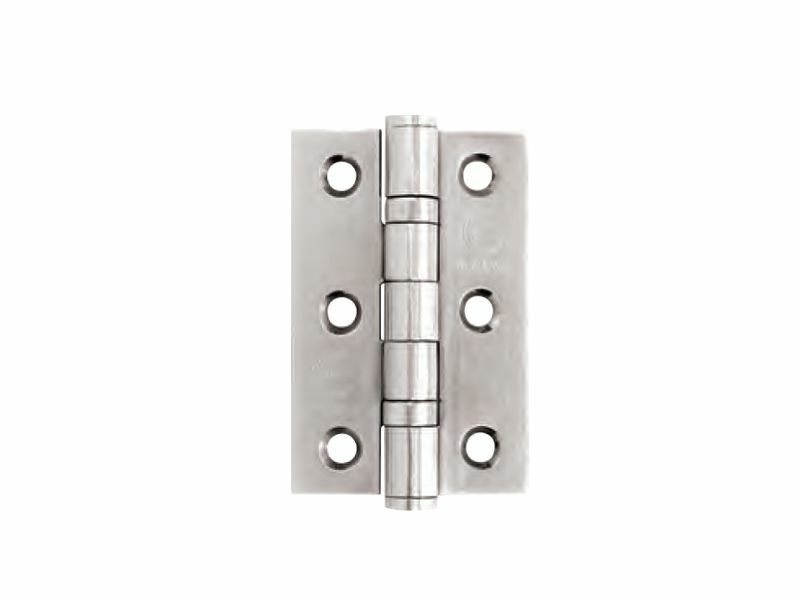 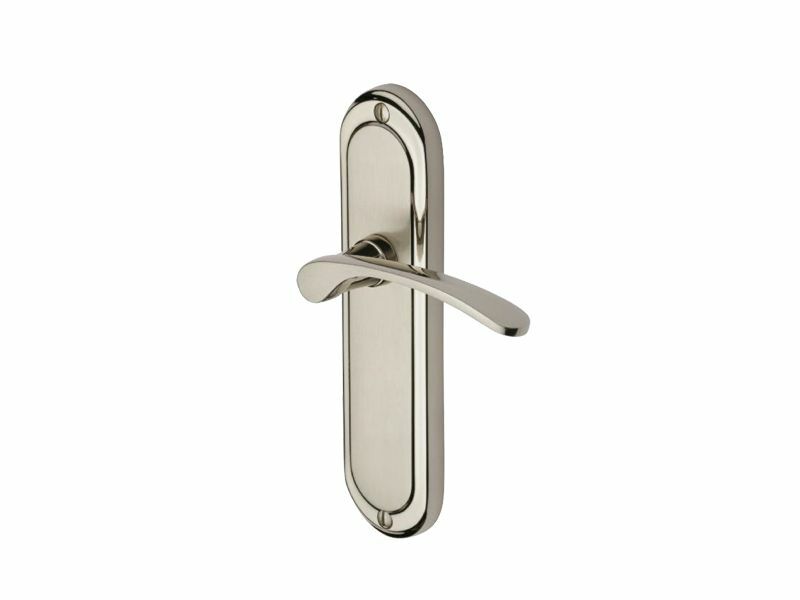 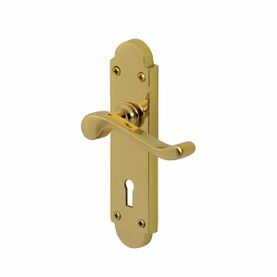 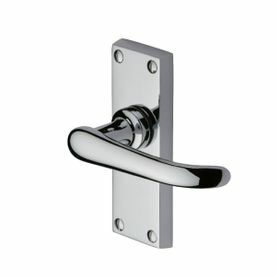 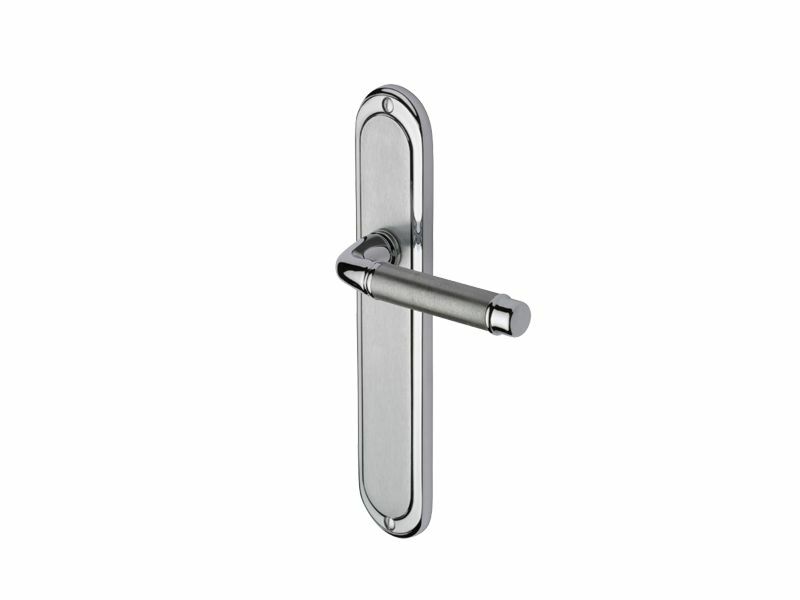 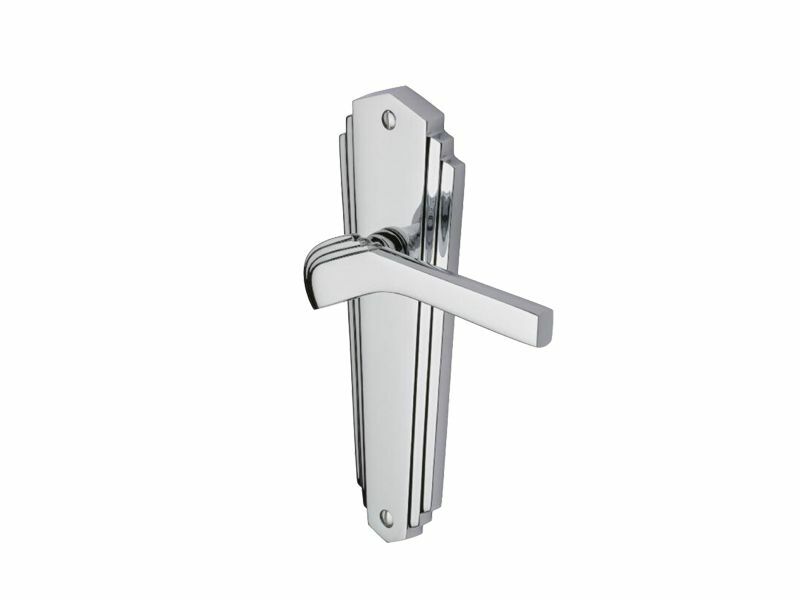 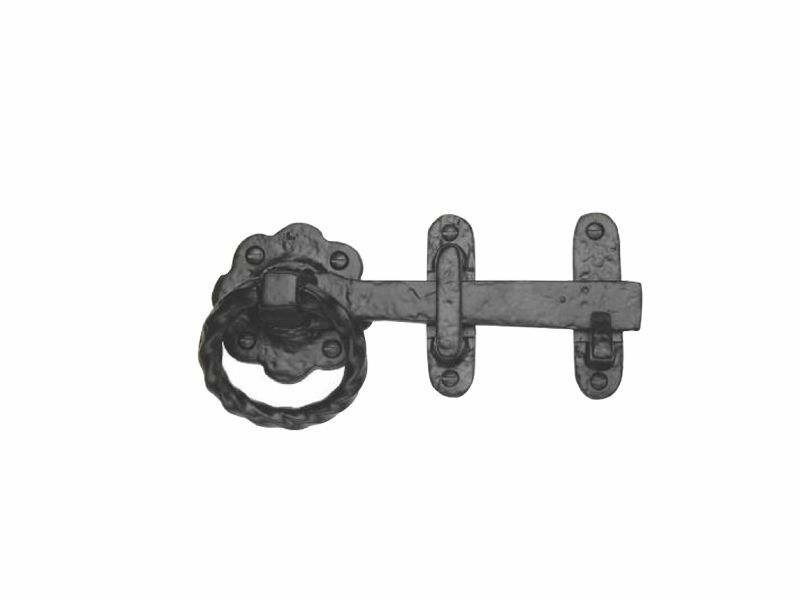 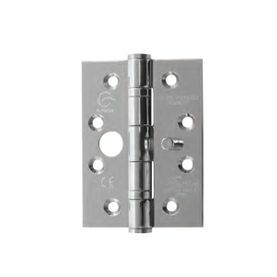 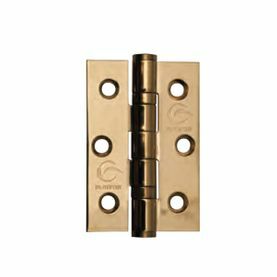 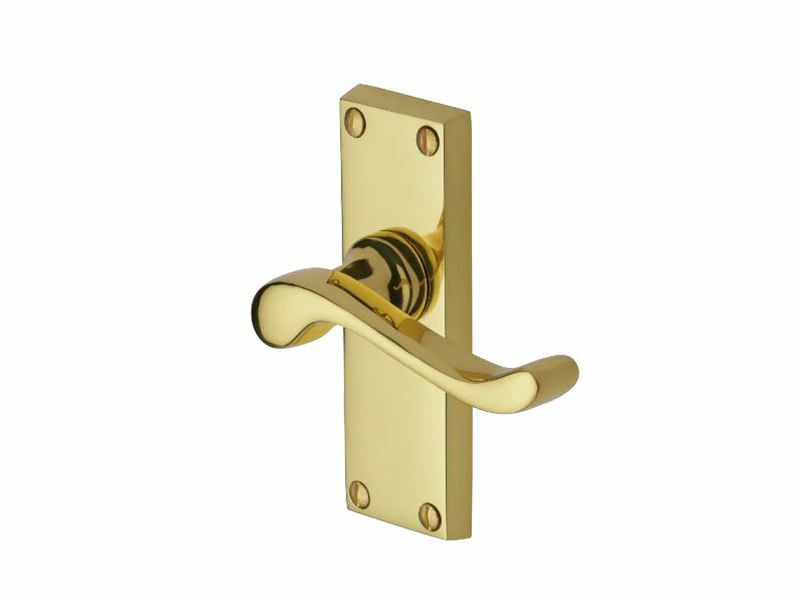 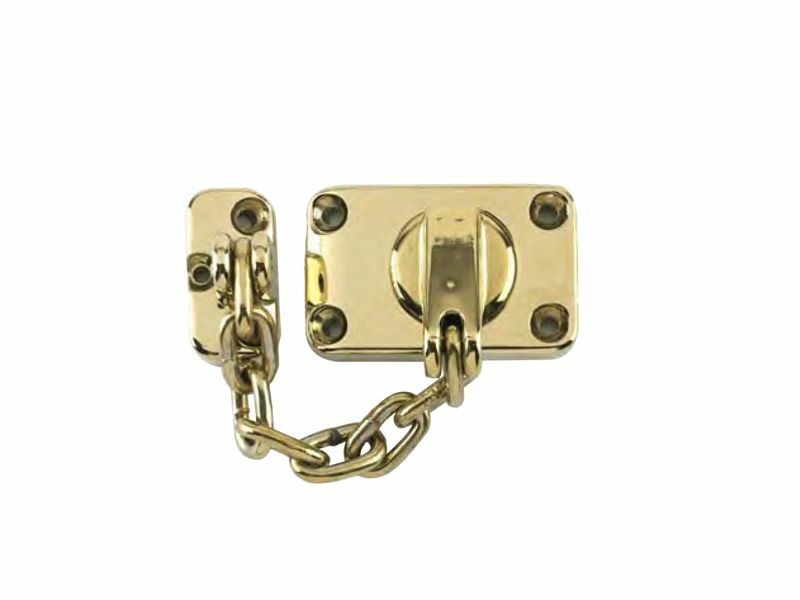 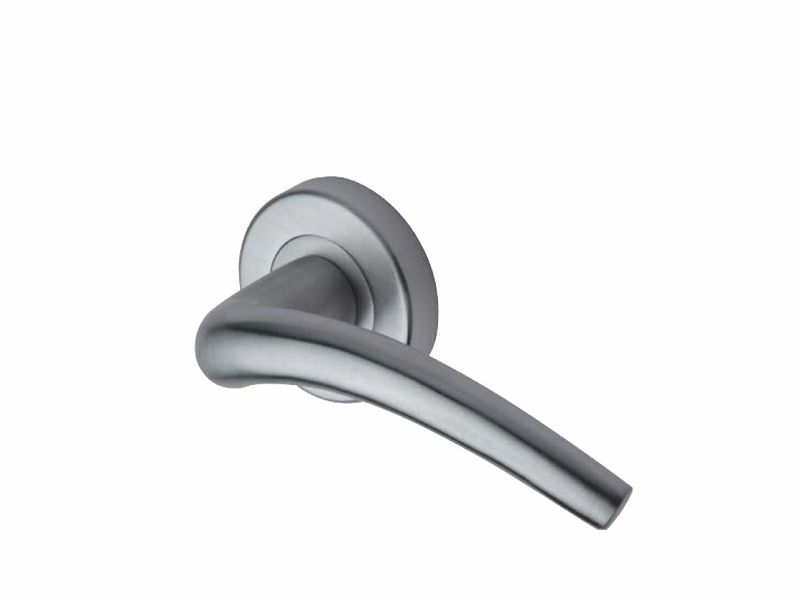 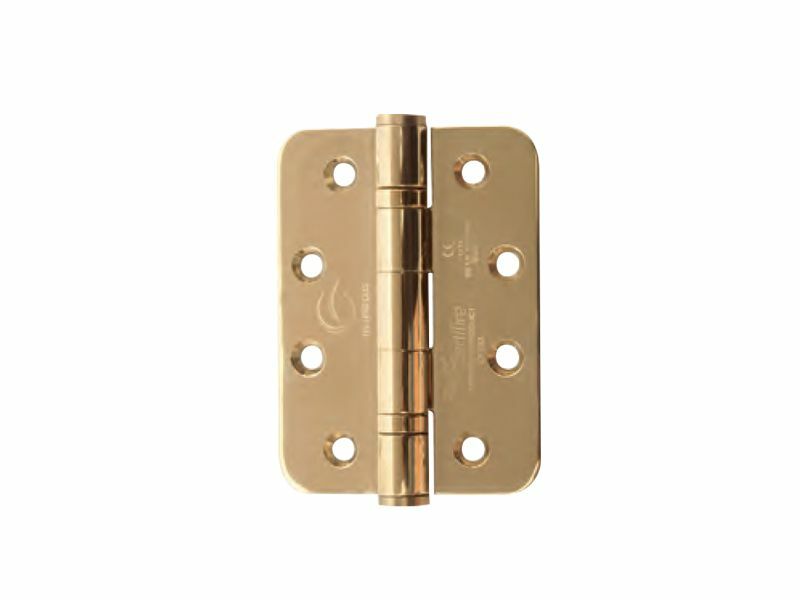 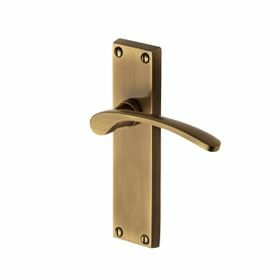 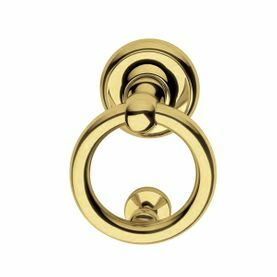 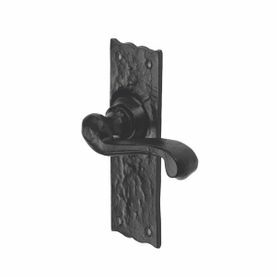 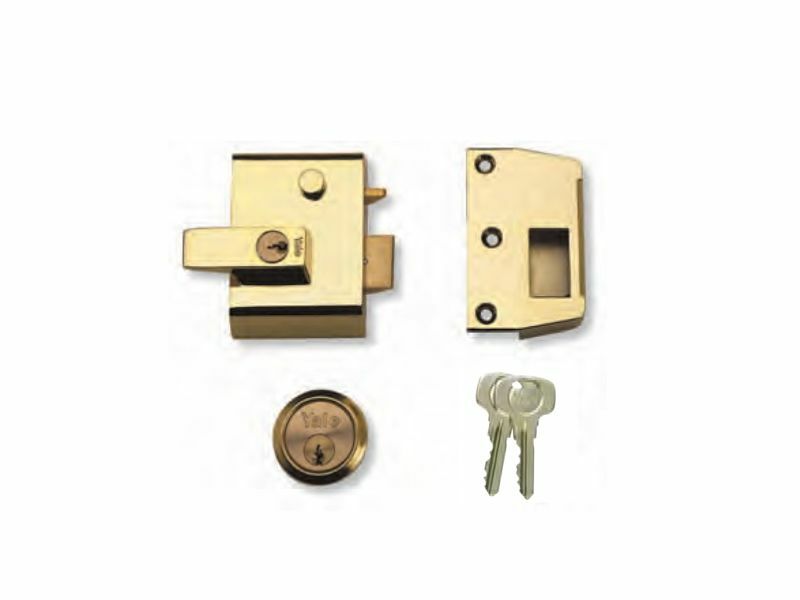 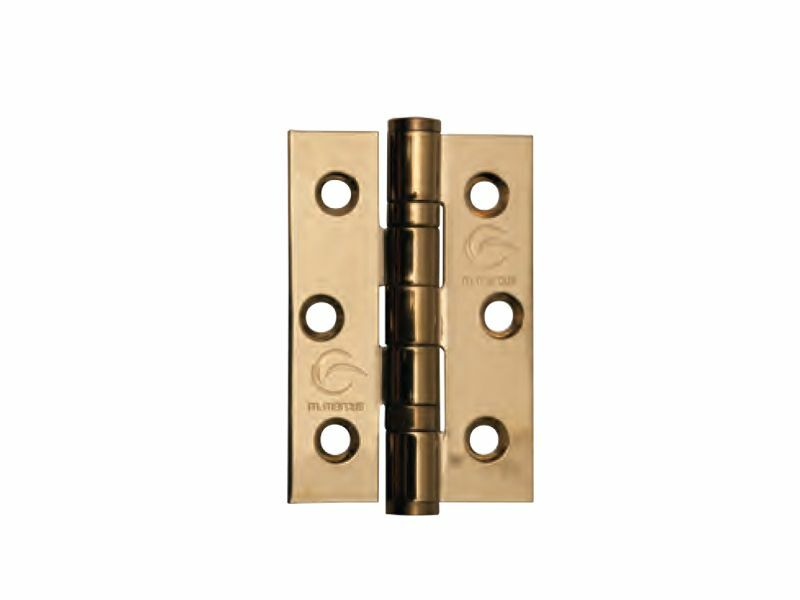 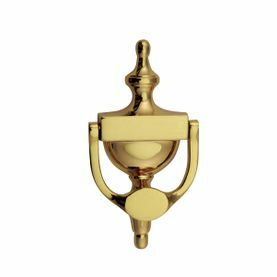 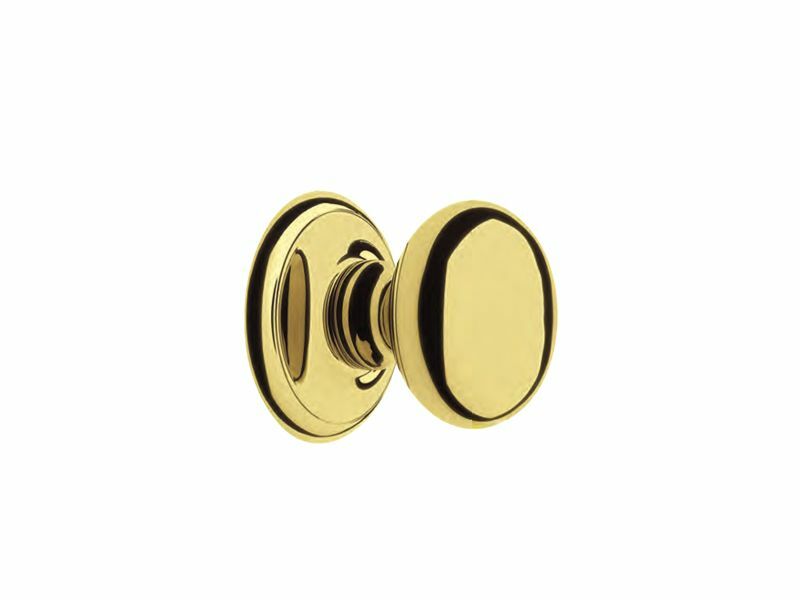 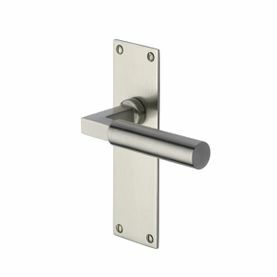 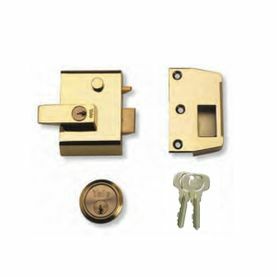 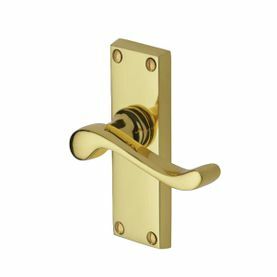 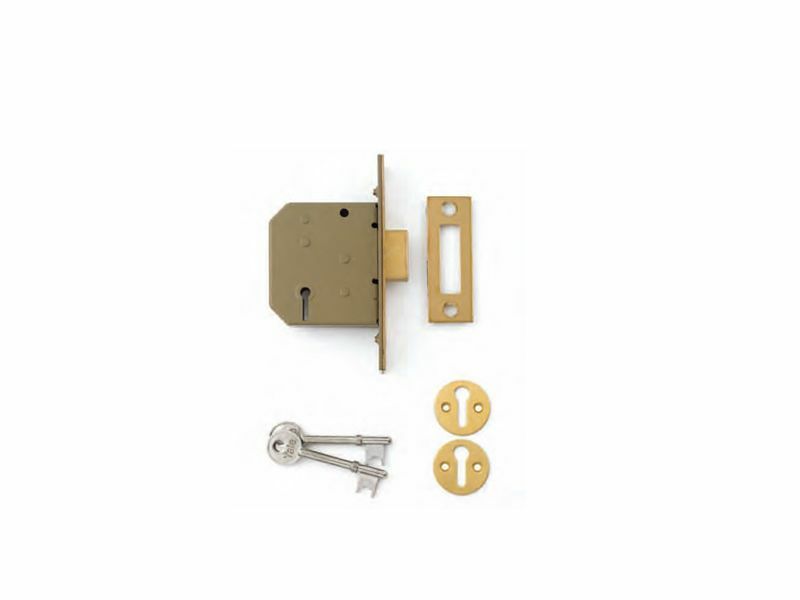 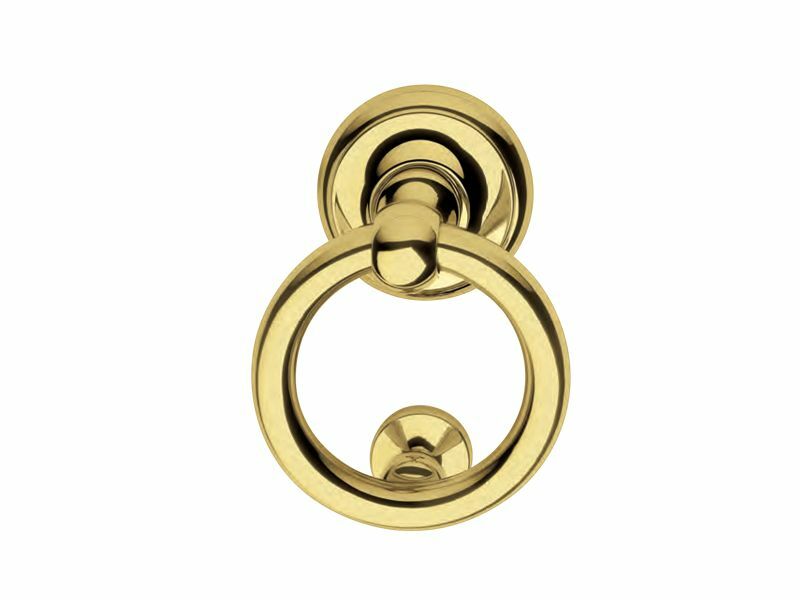 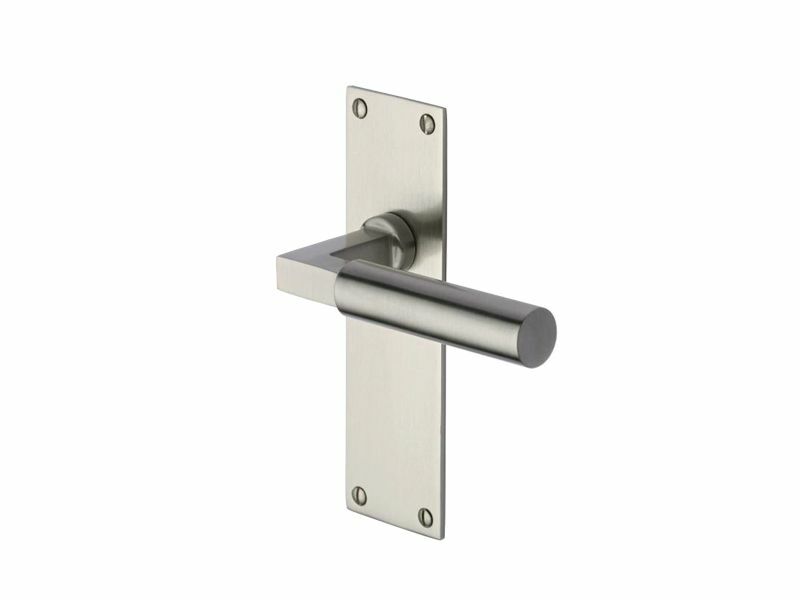 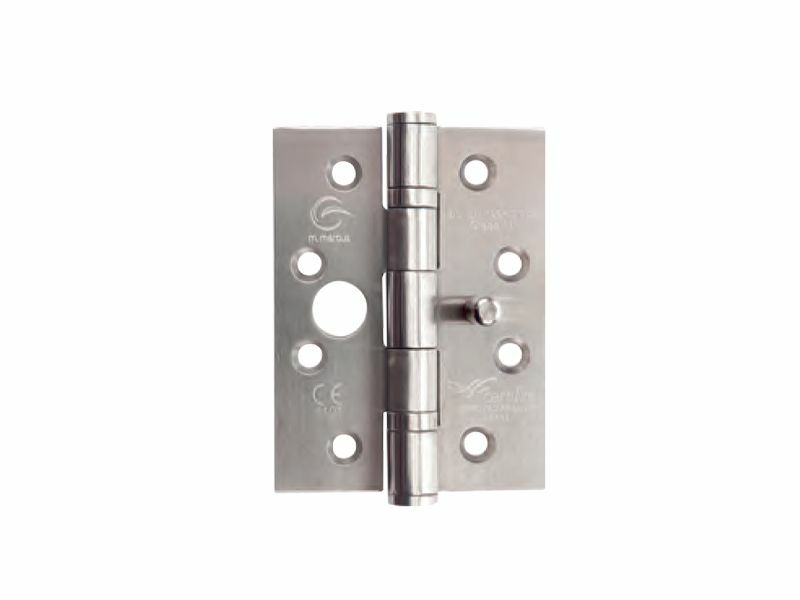 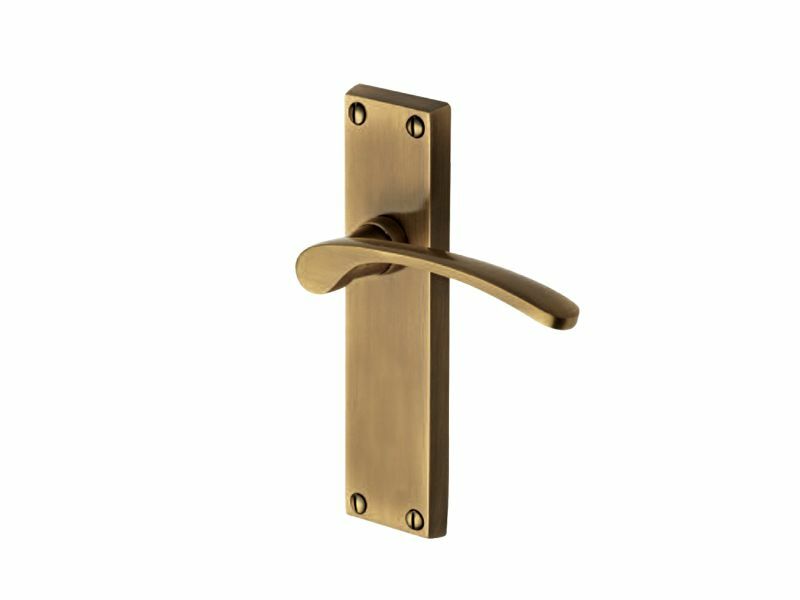 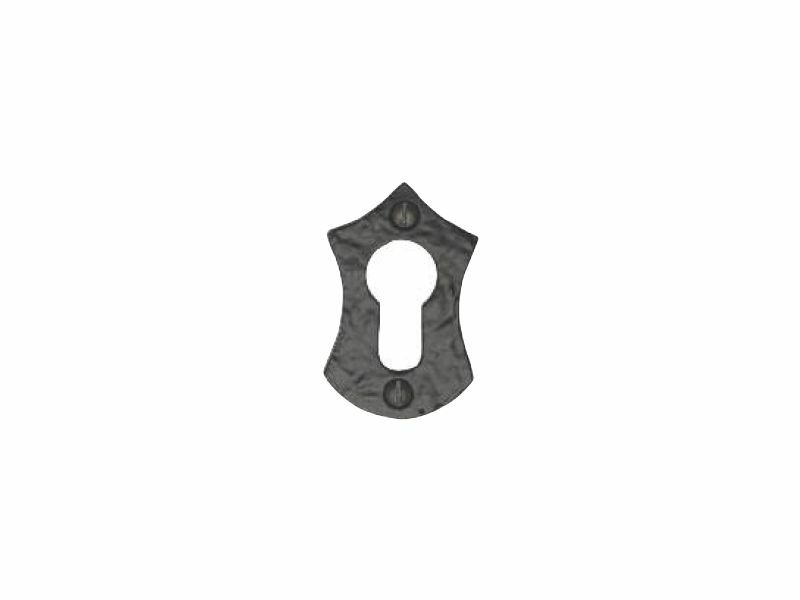 All of our door handles and locks can be matched to the original fittings and door furniture used to fit the door. 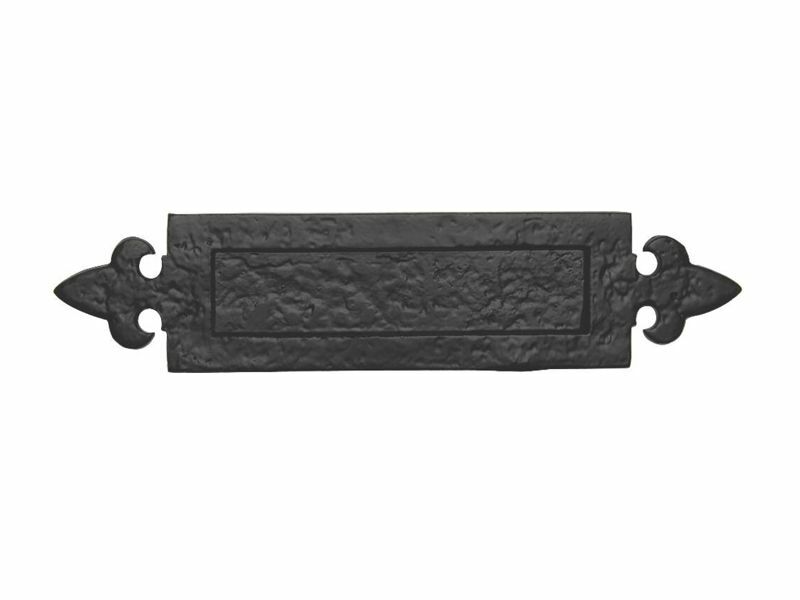 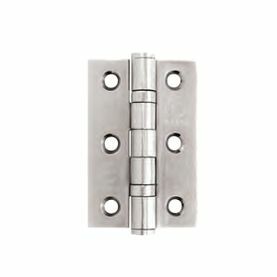 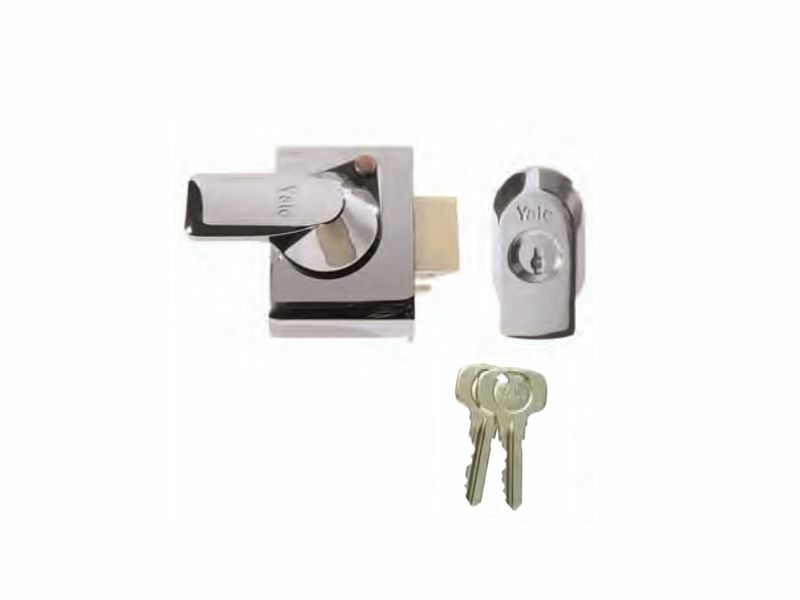 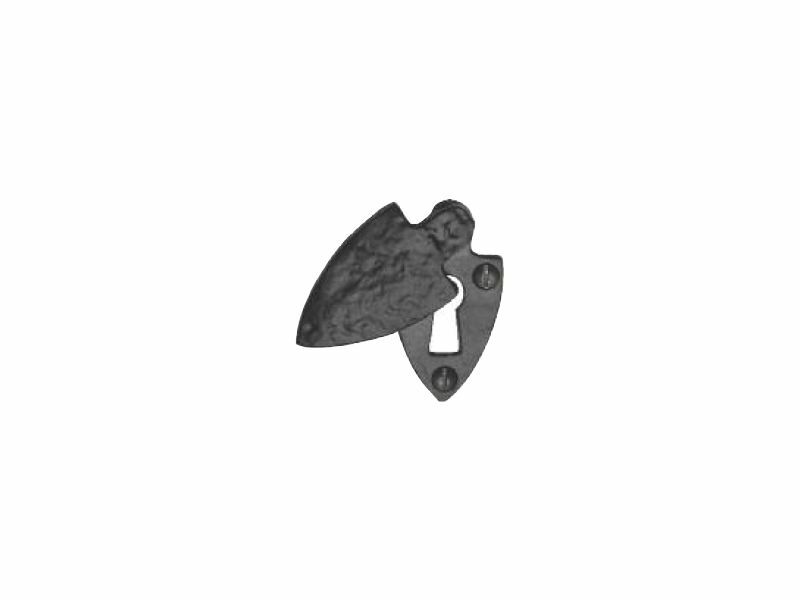 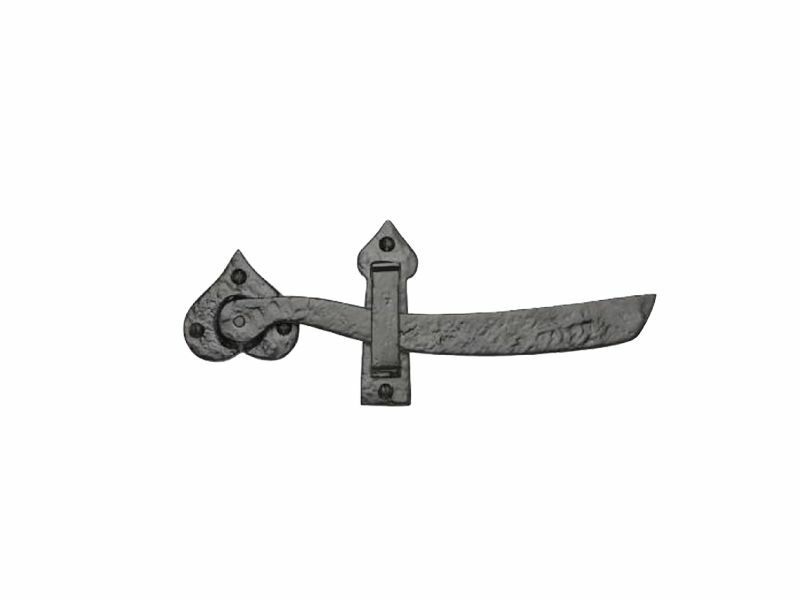 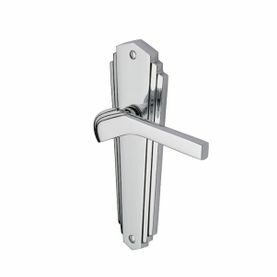 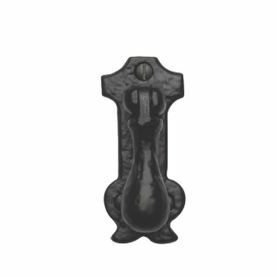 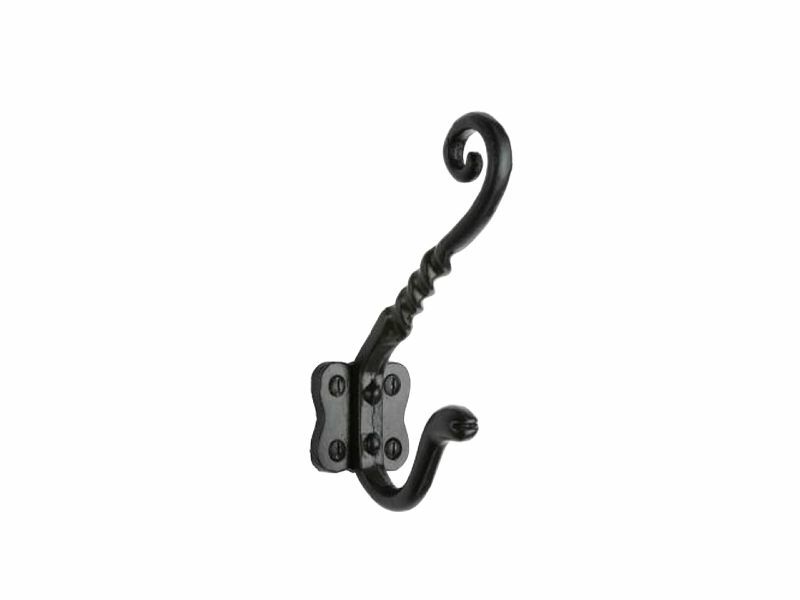 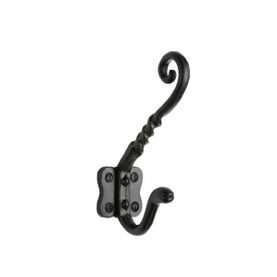 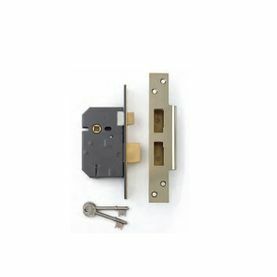 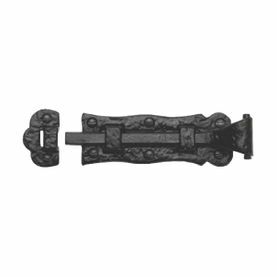 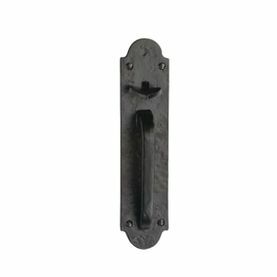 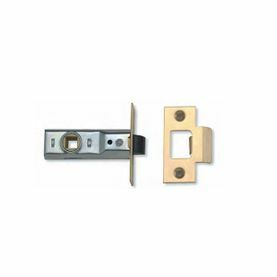 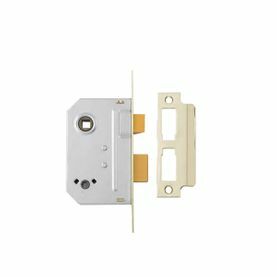 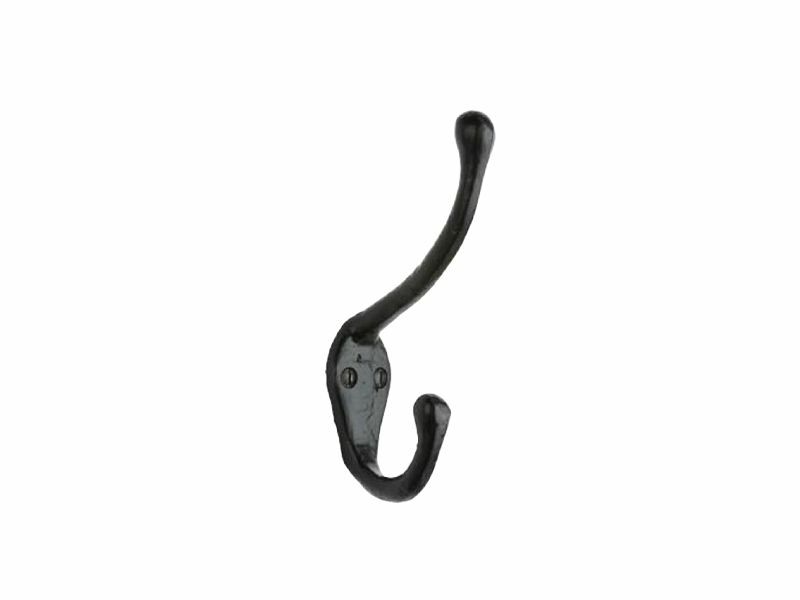 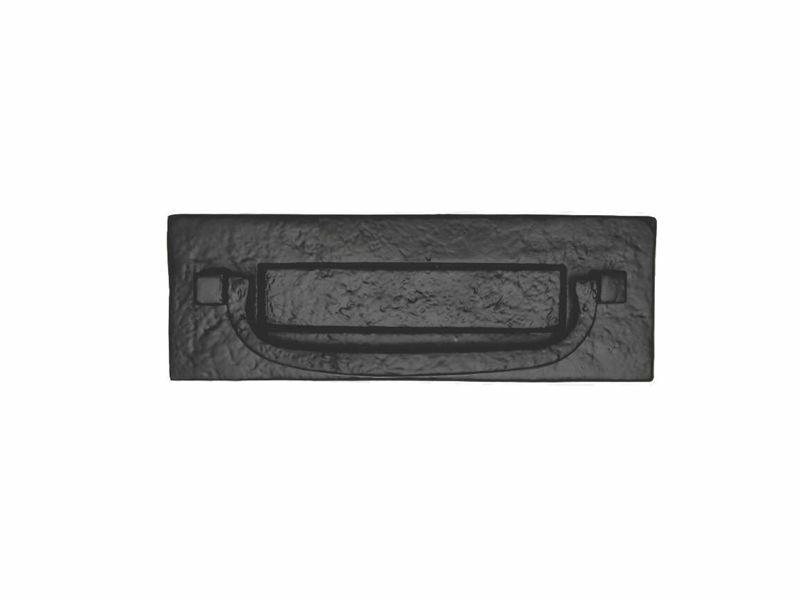 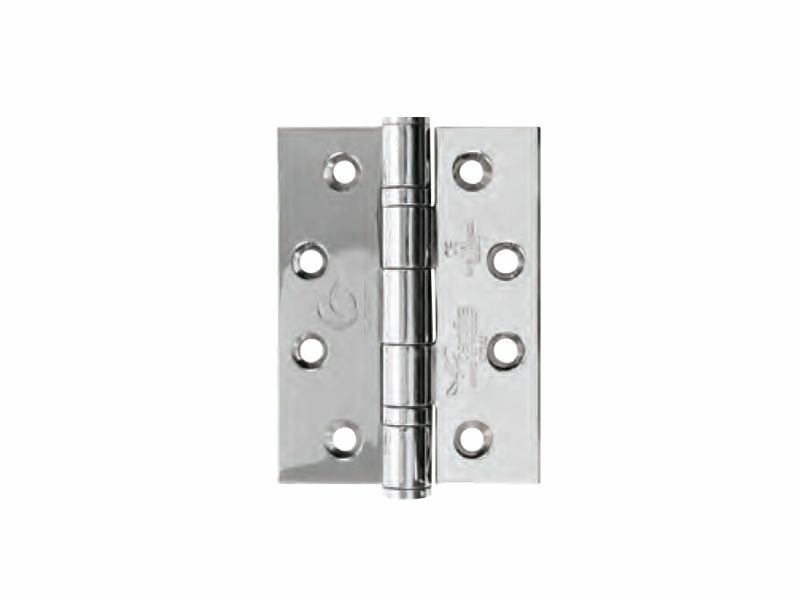 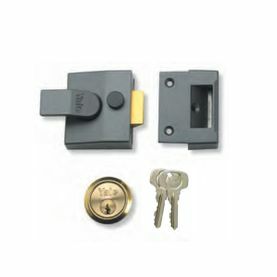 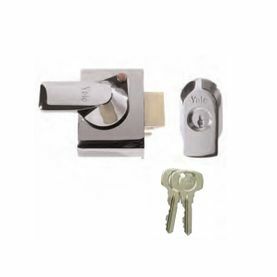 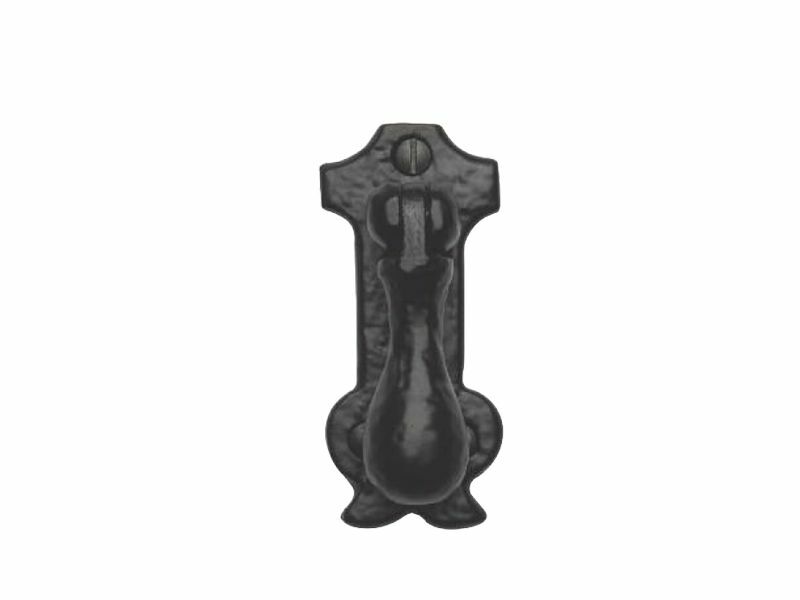 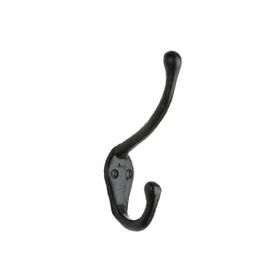 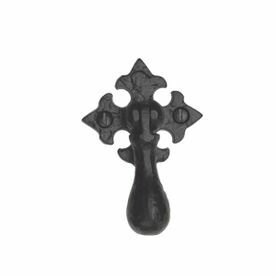 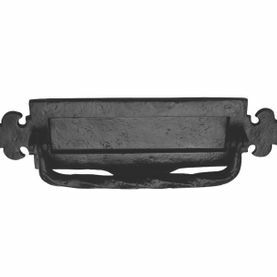 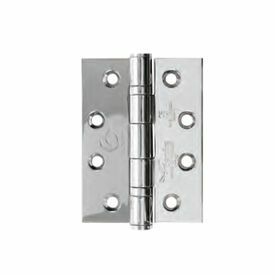 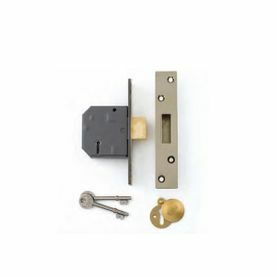 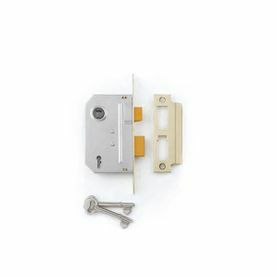 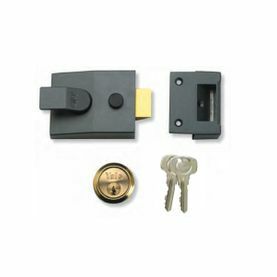 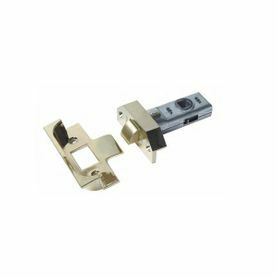 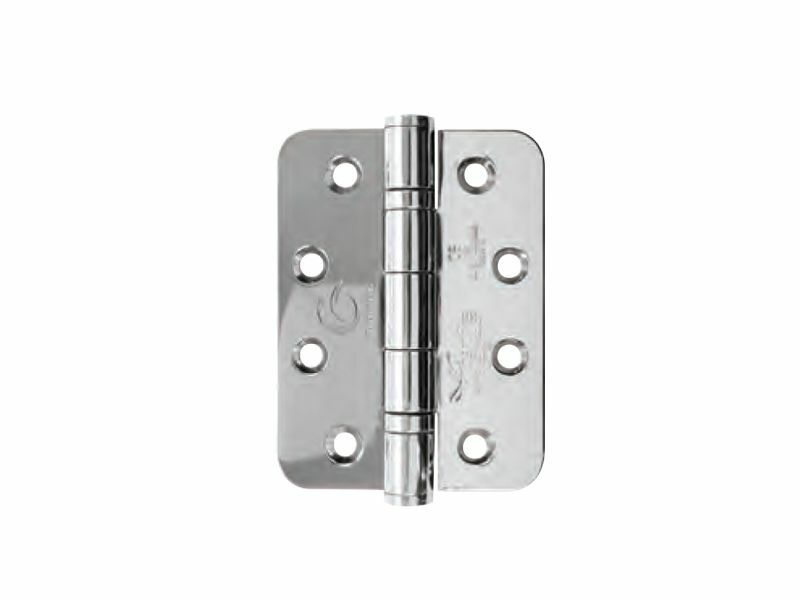 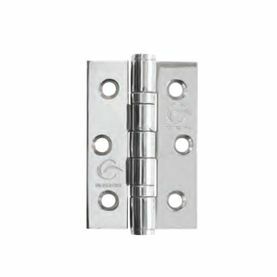 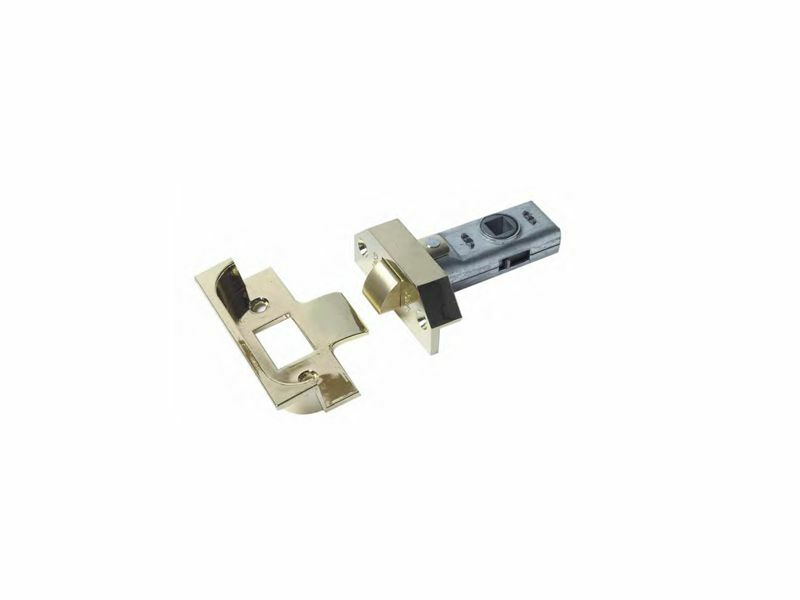 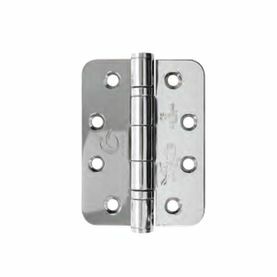 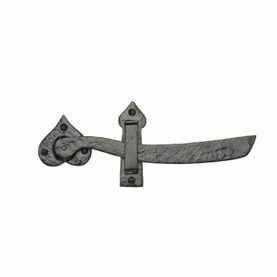 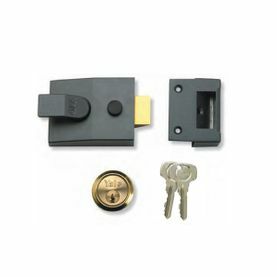 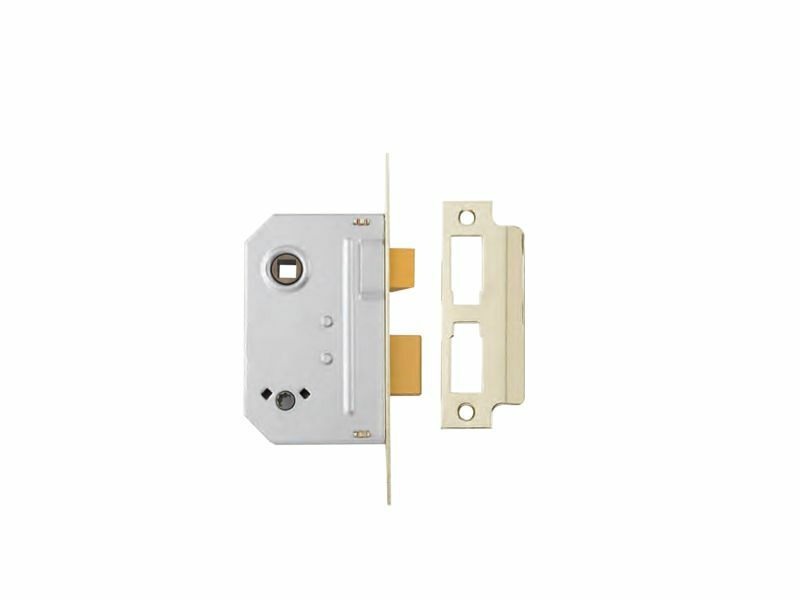 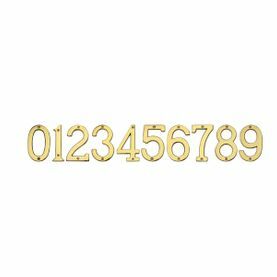 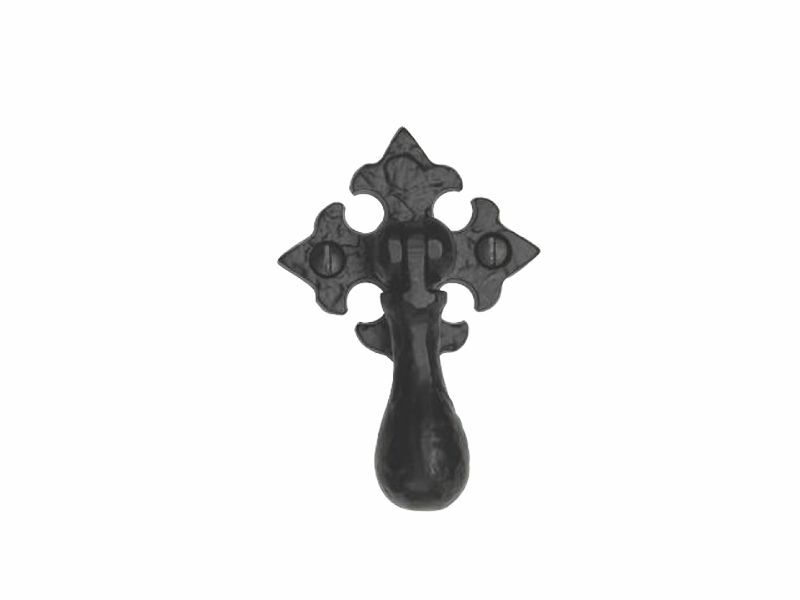 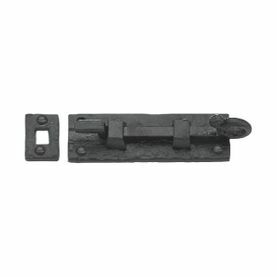 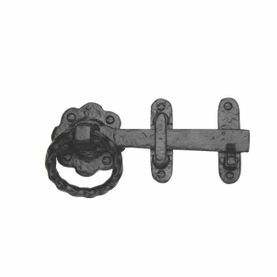 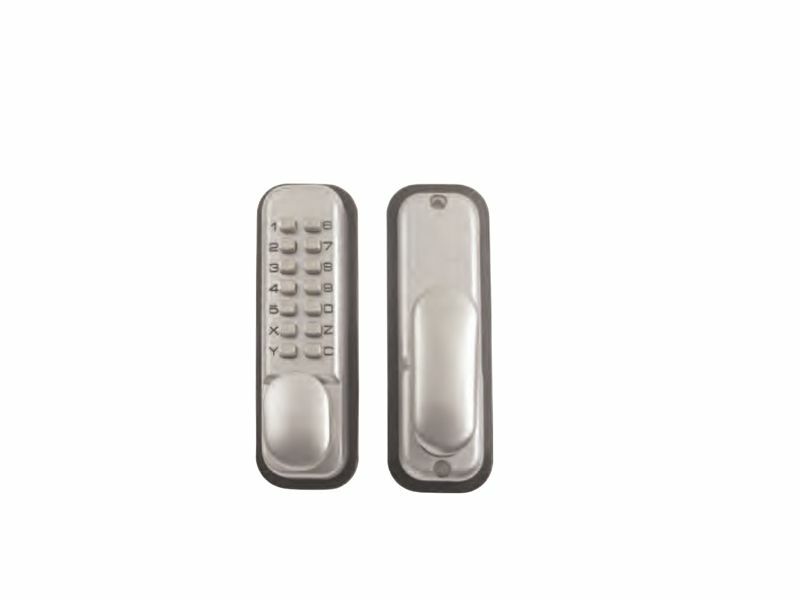 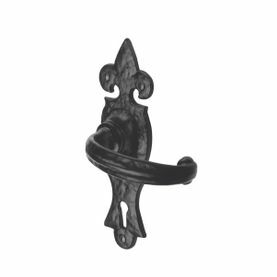 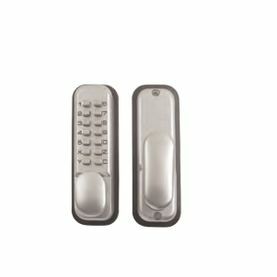 Please browse our range of door locks, door handles, and door accessories to give you an idea of what we can supply. 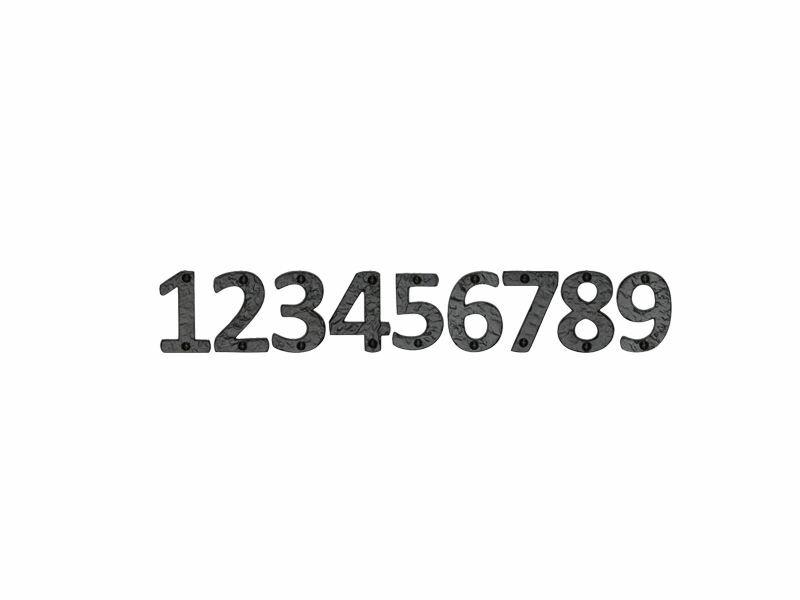 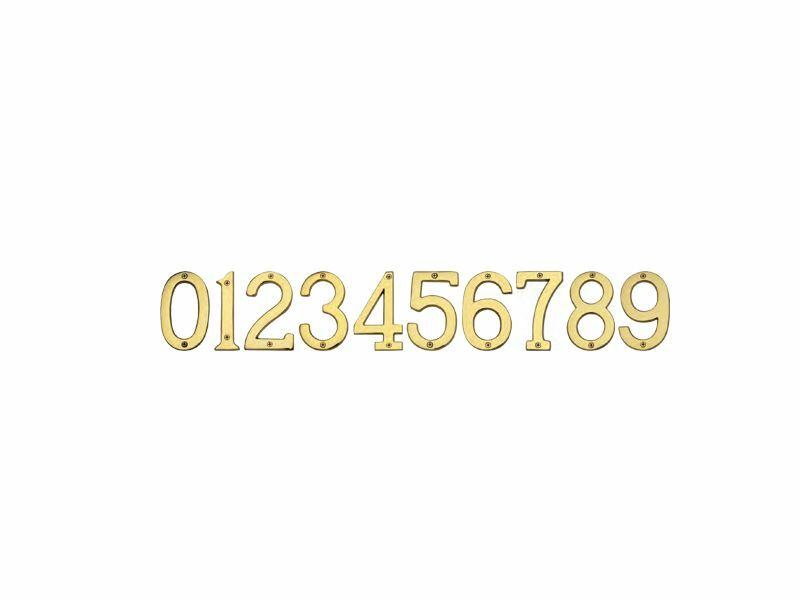 If you're looking for something specific, please give us a call on 01922 623151, or contact us to discuss your needs. 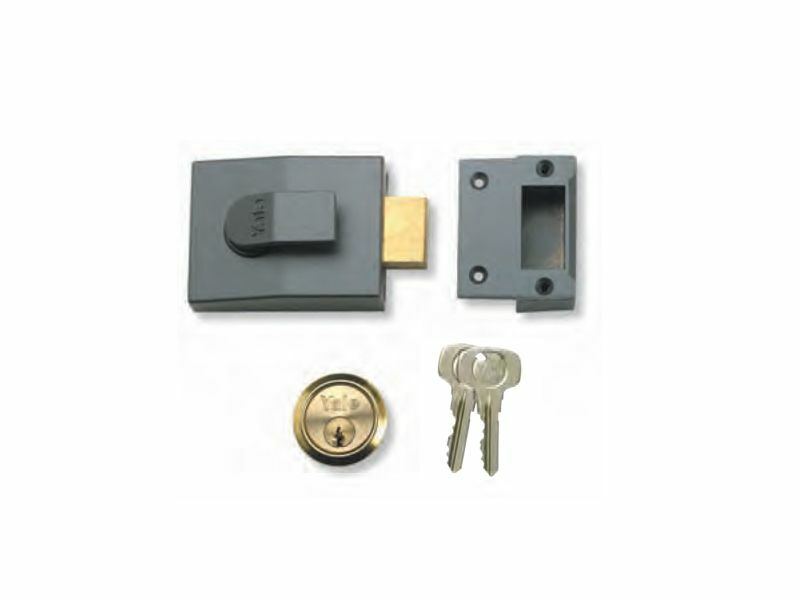 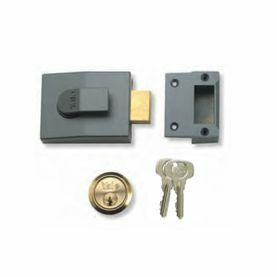 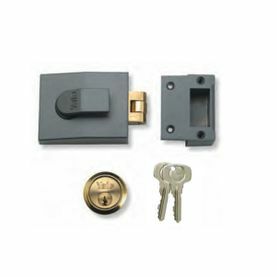 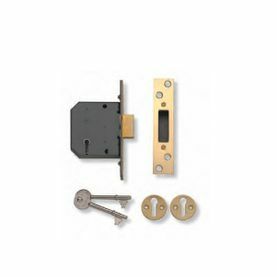 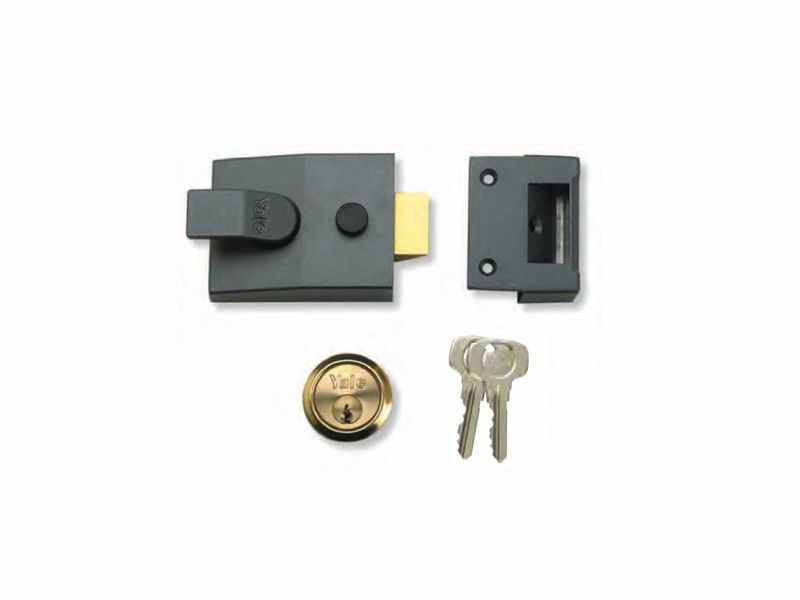 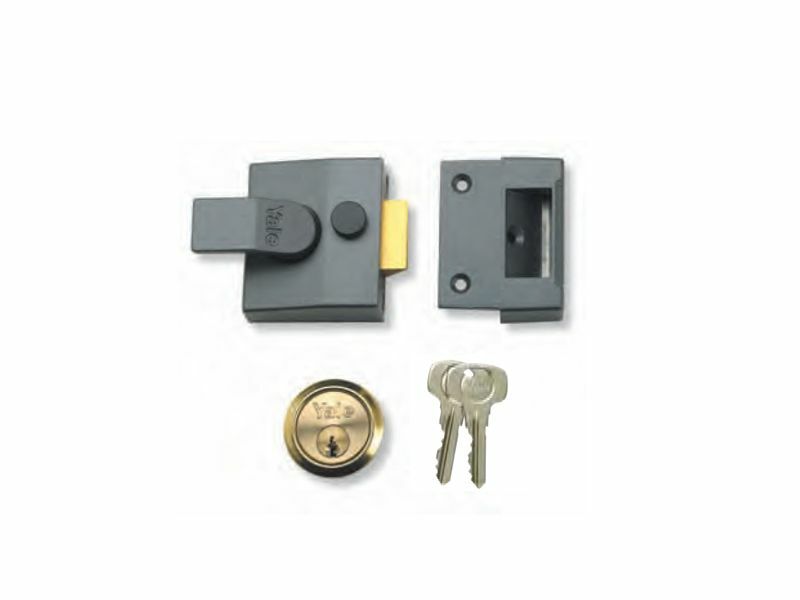 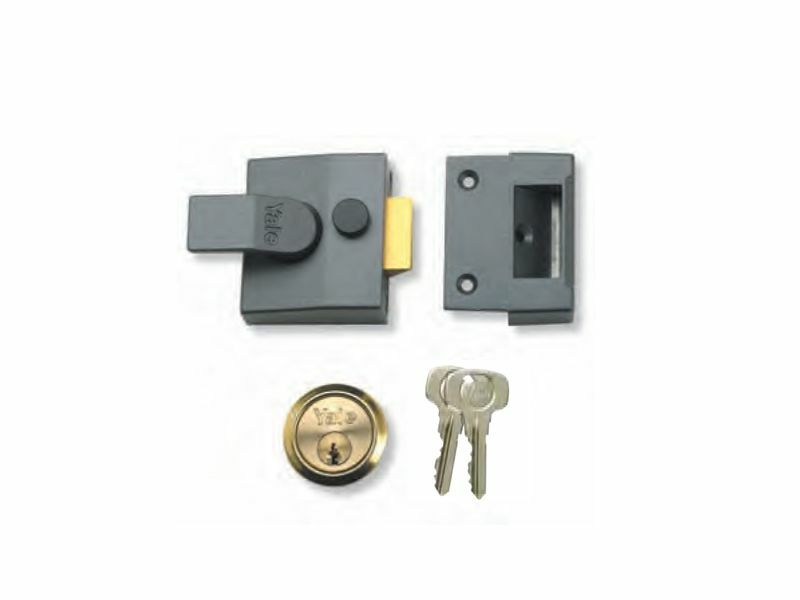 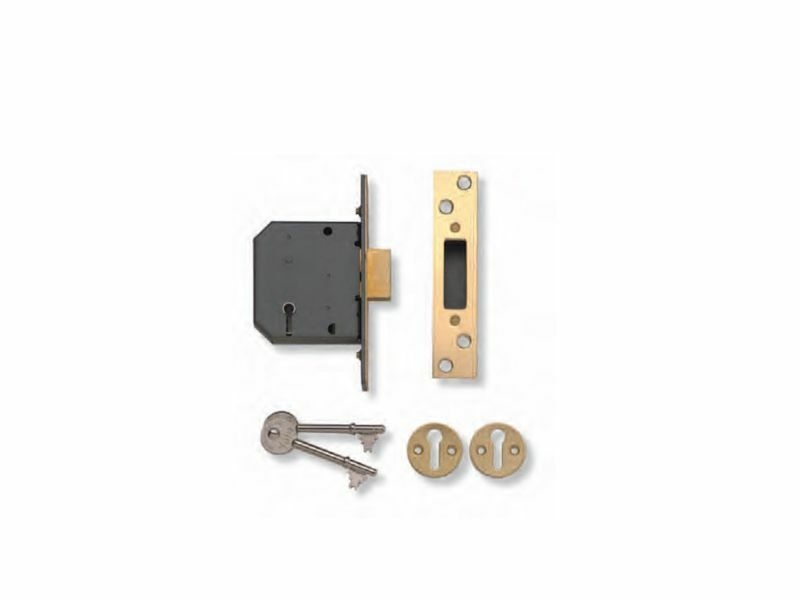 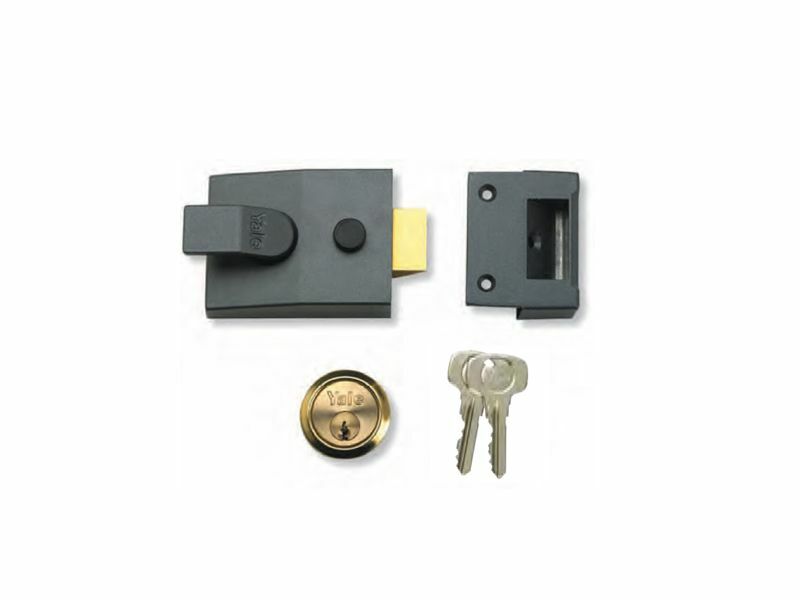 Simply Doors supply and install all types of locks to fit internal and external doors, as well as specialist locks to meet insurance requirements. 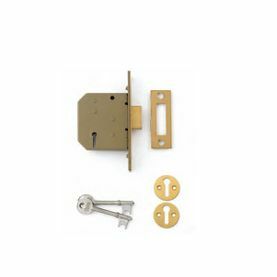 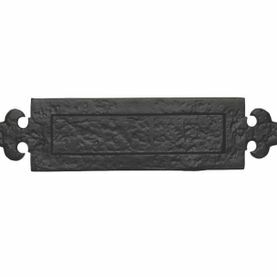 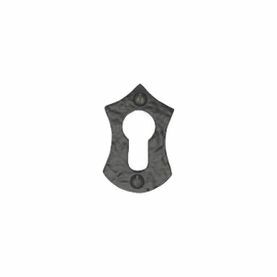 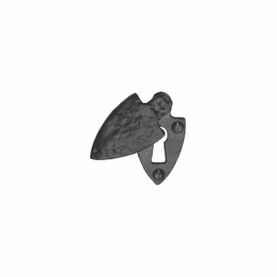 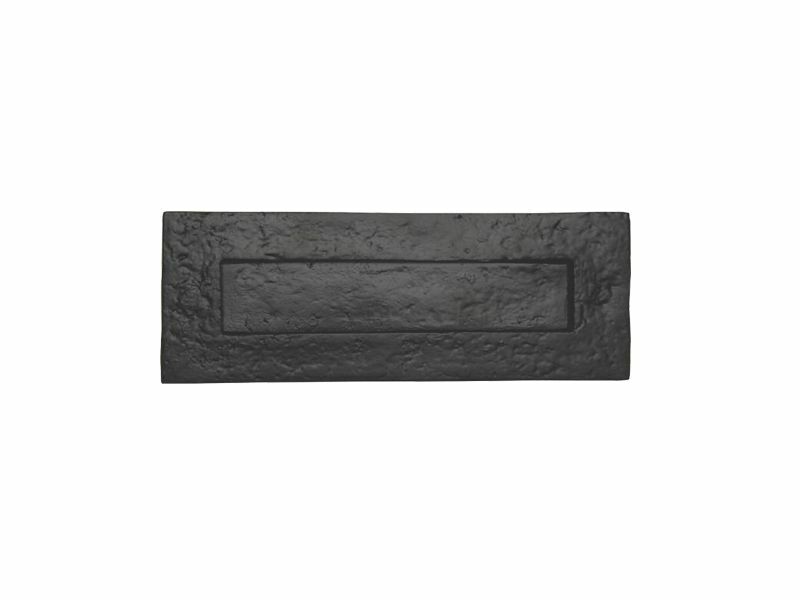 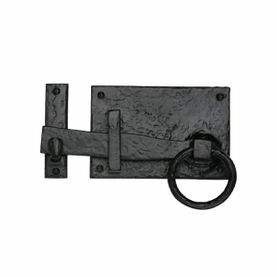 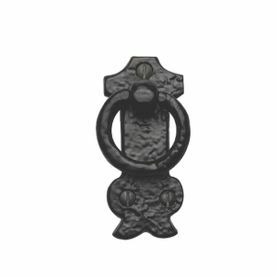 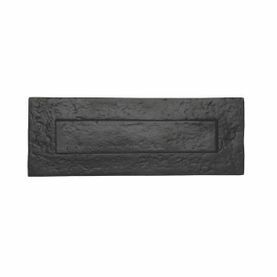 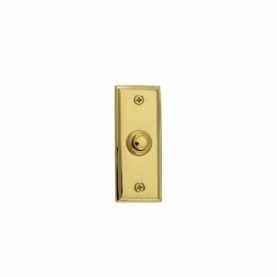 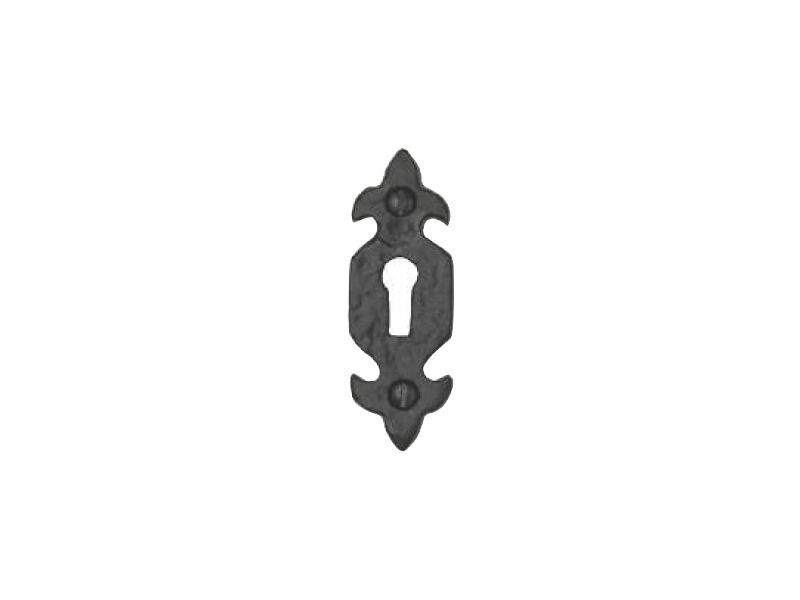 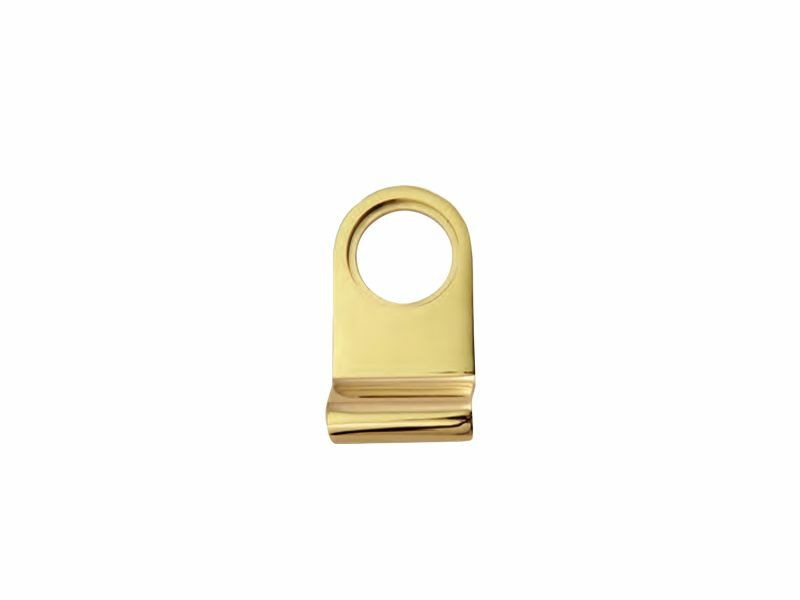 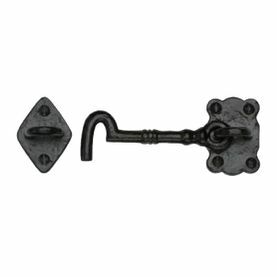 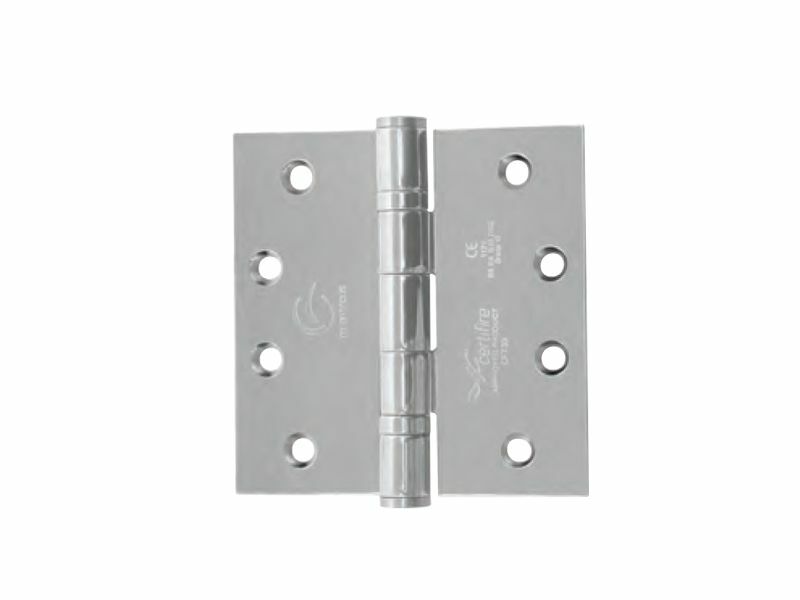 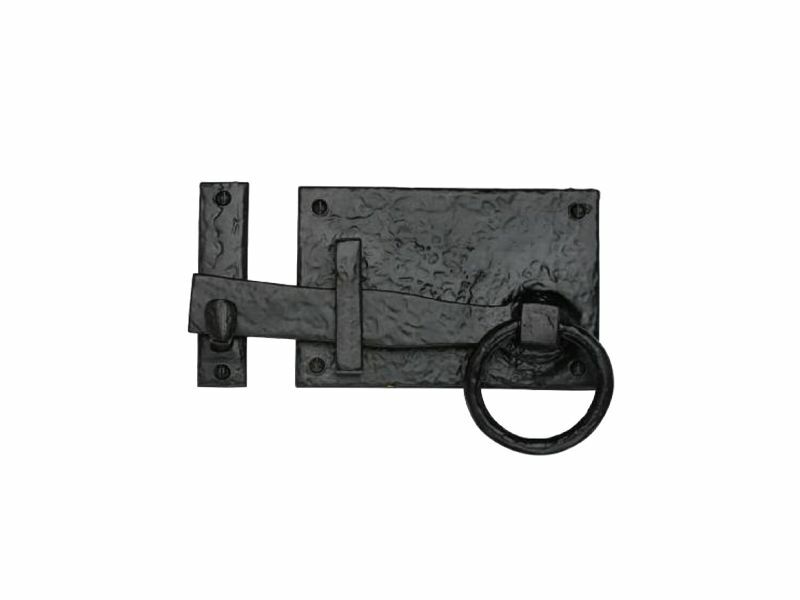 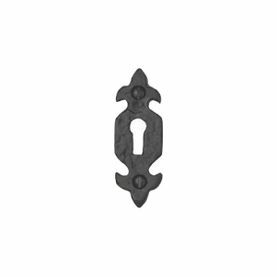 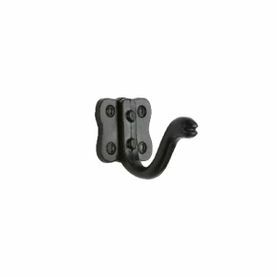 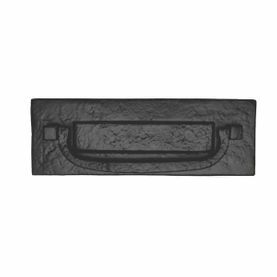 Simply Doors supply and install all types of door furniture, including door knockers, grips, latches, peep holes, letterboxes, and other door accessories.